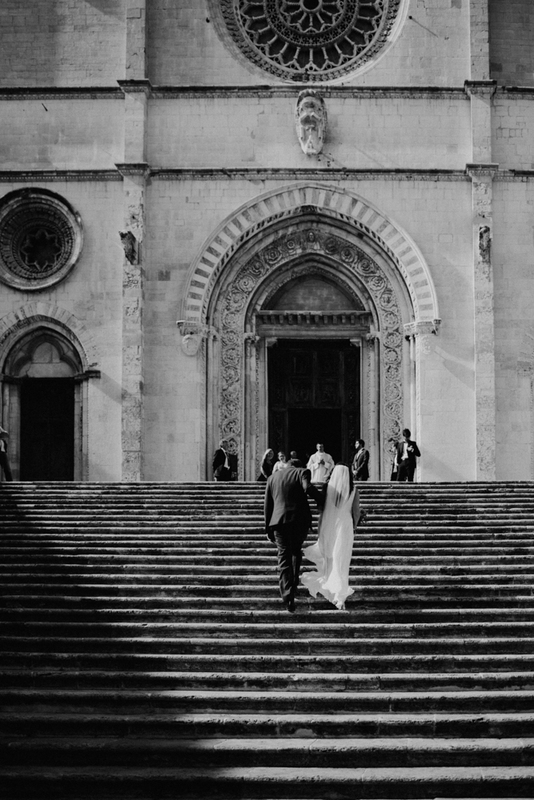 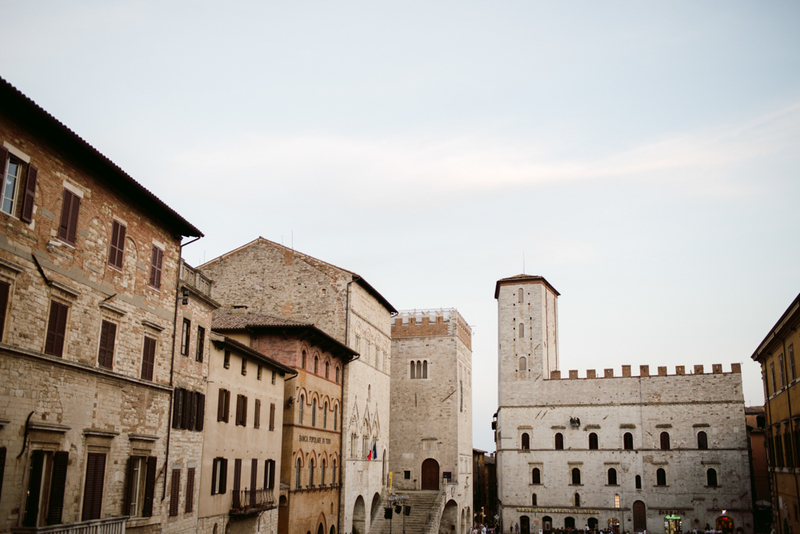 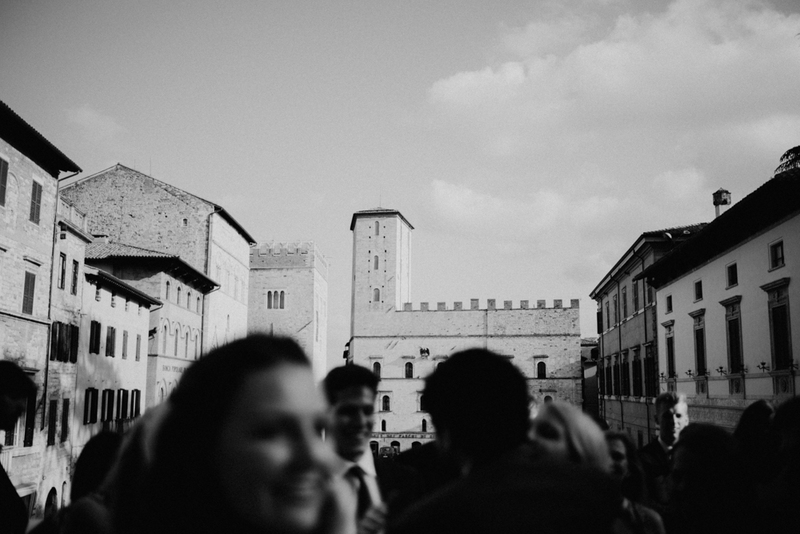 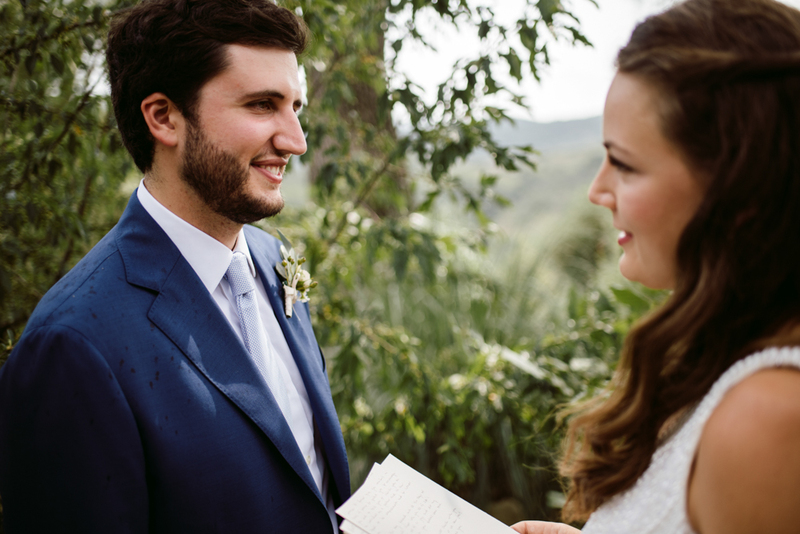 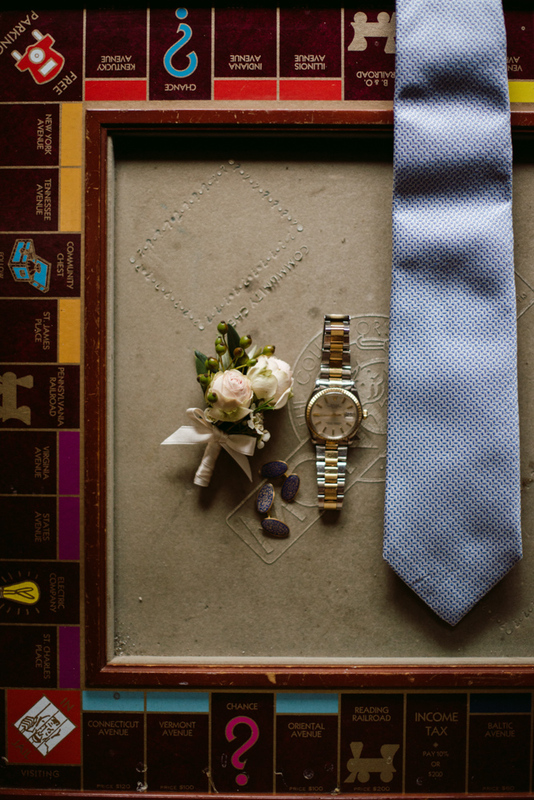 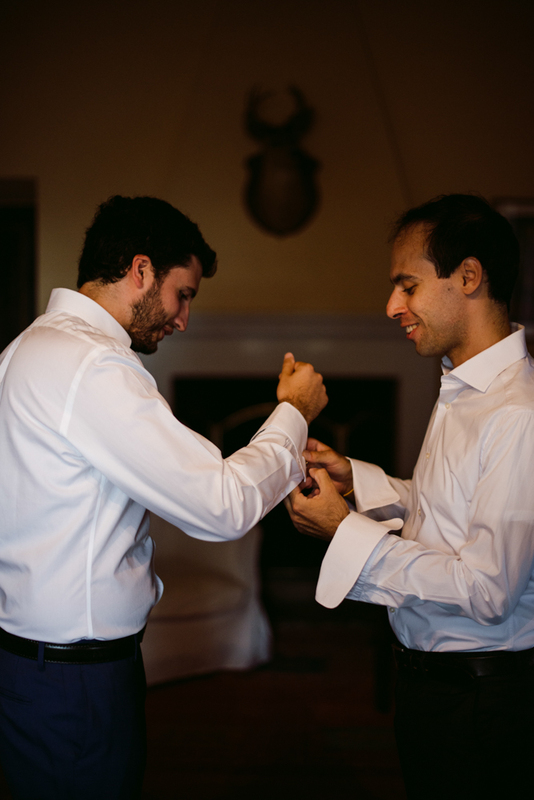 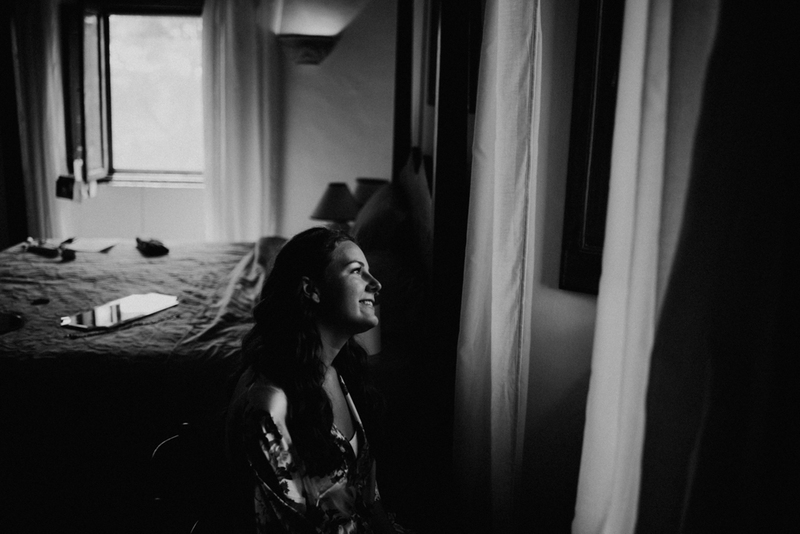 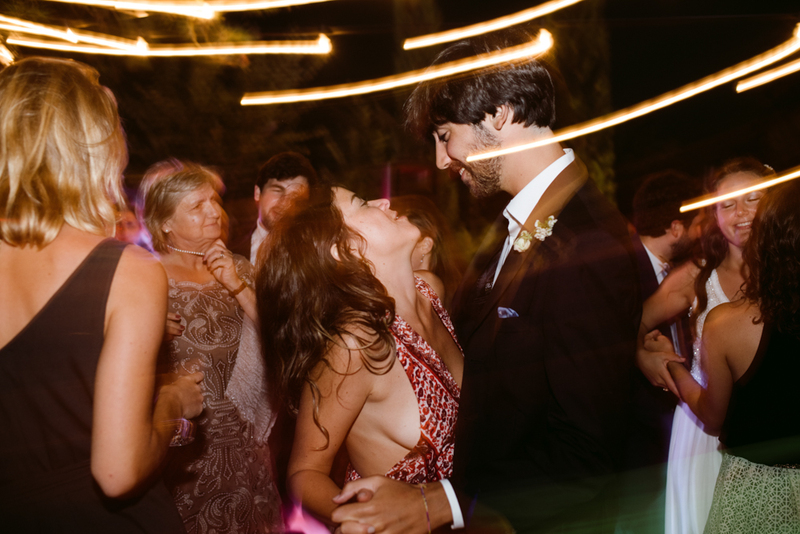 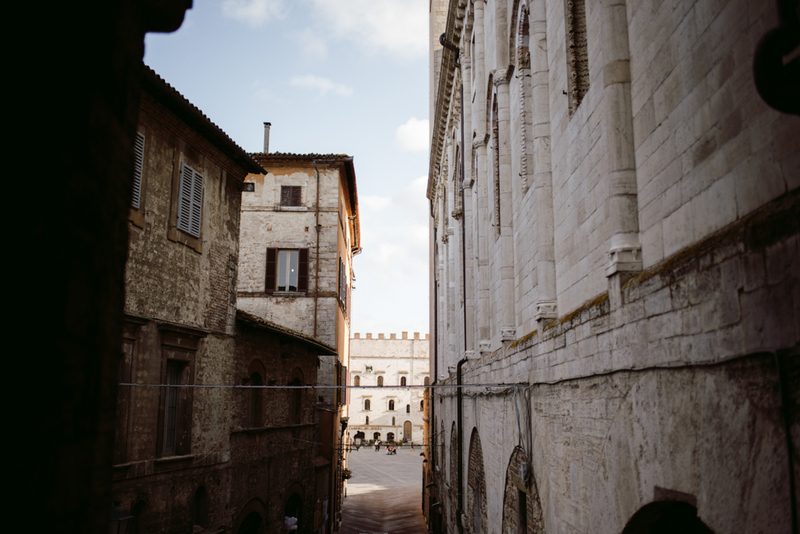 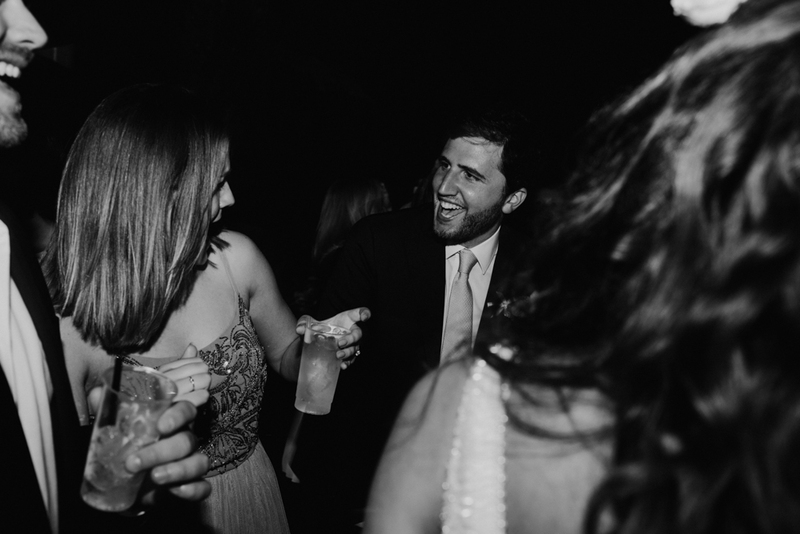 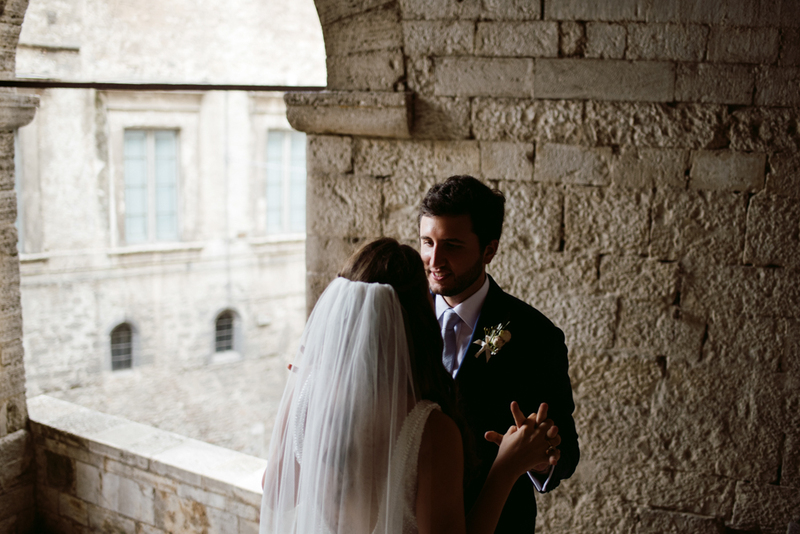 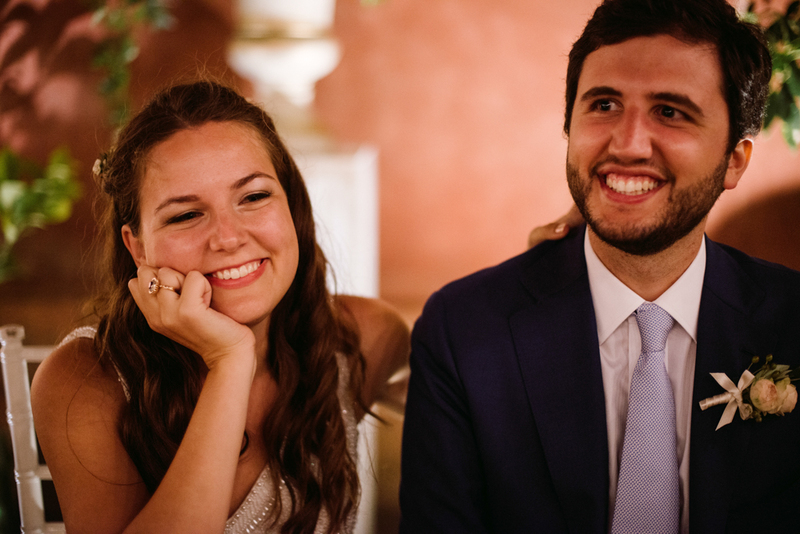 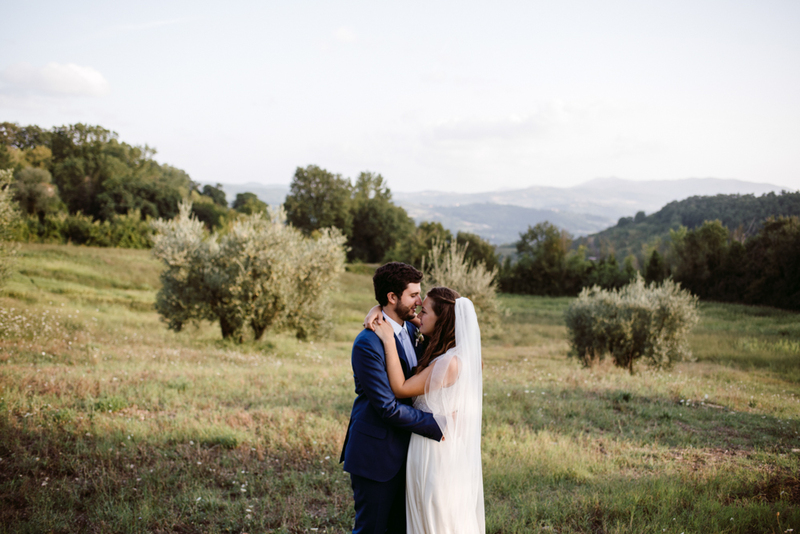 We’ve loved to work as photographers and videographers for this cute couple and their Umbria destination wedding. 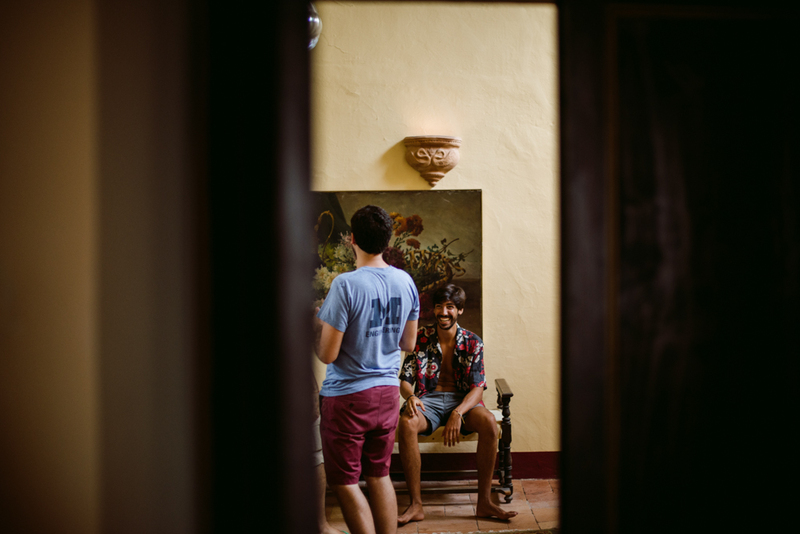 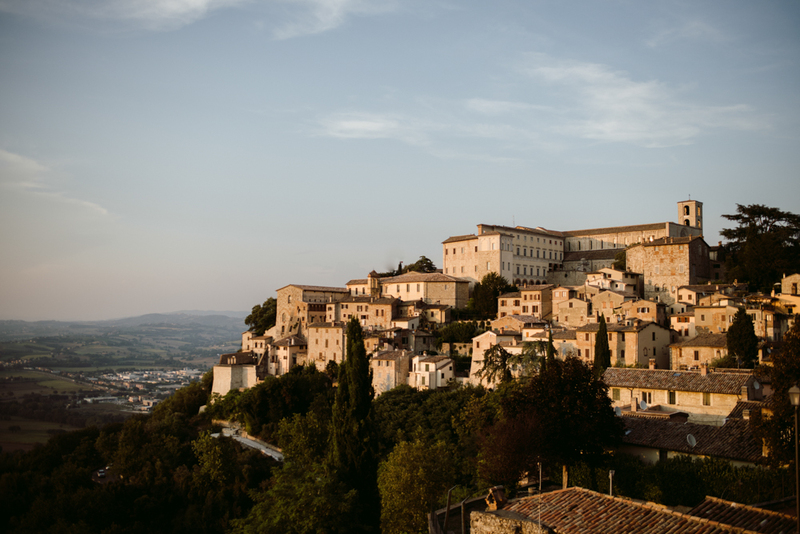 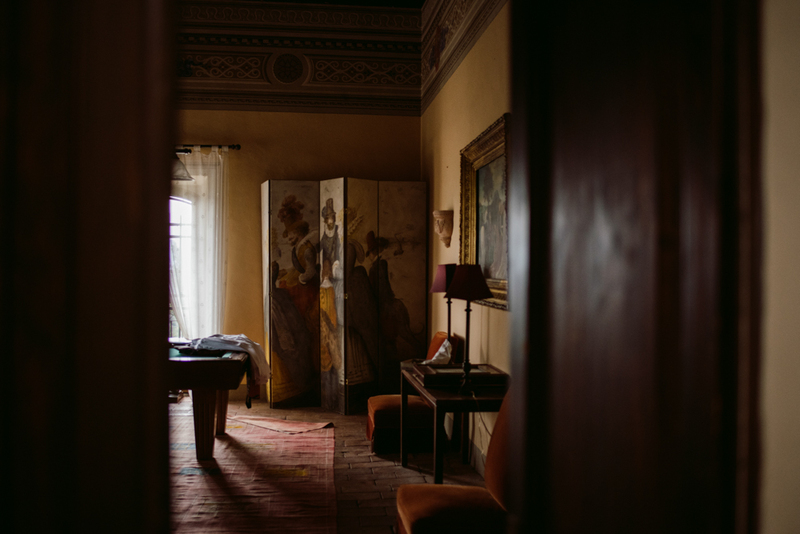 Todi has a special place in the hearts of Nicco and his family: it’s the place of their holidays, their happiest moments, the place for escaping from the chaotic Rome spending some relaxing time. 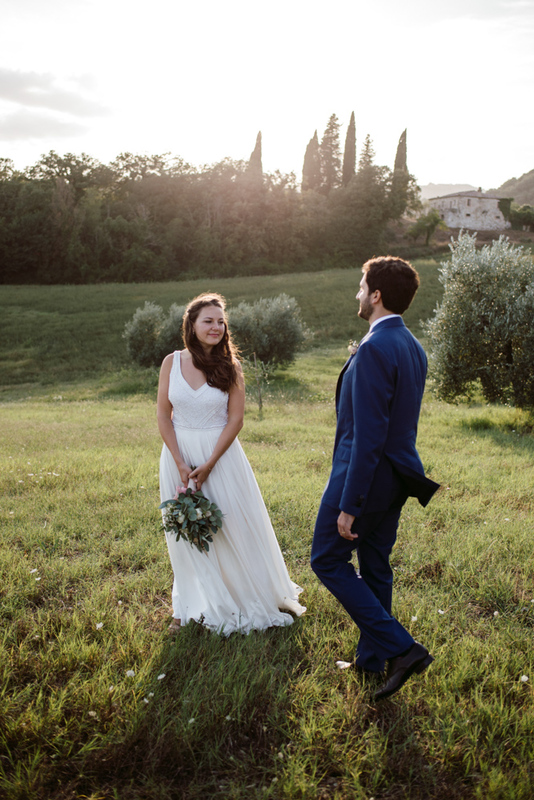 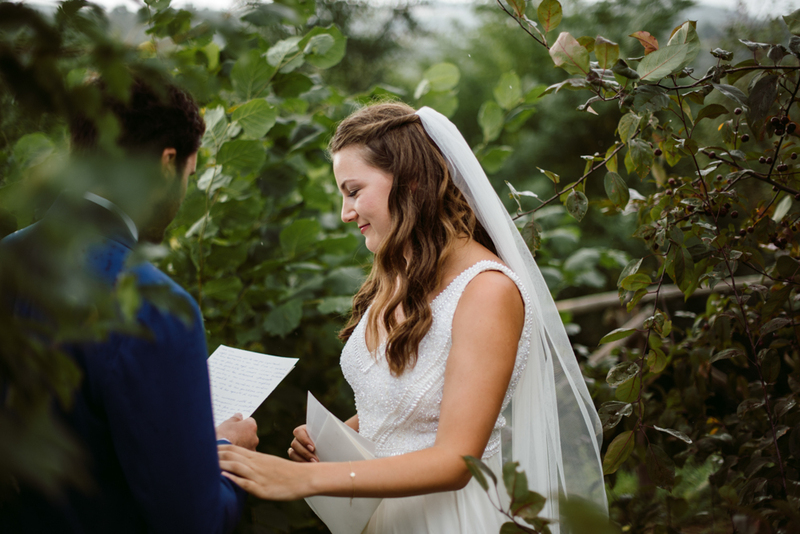 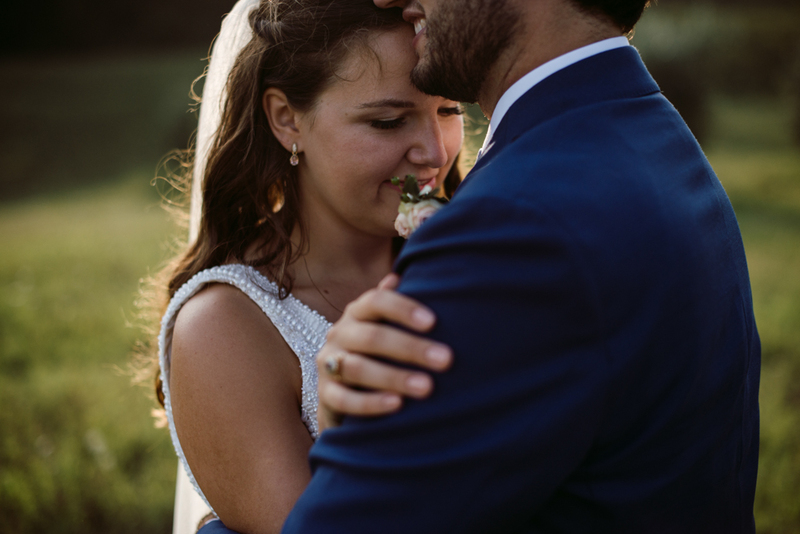 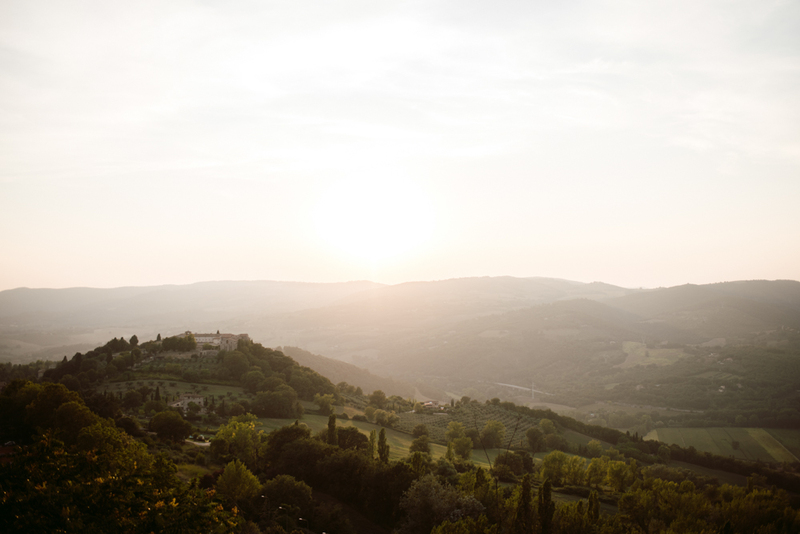 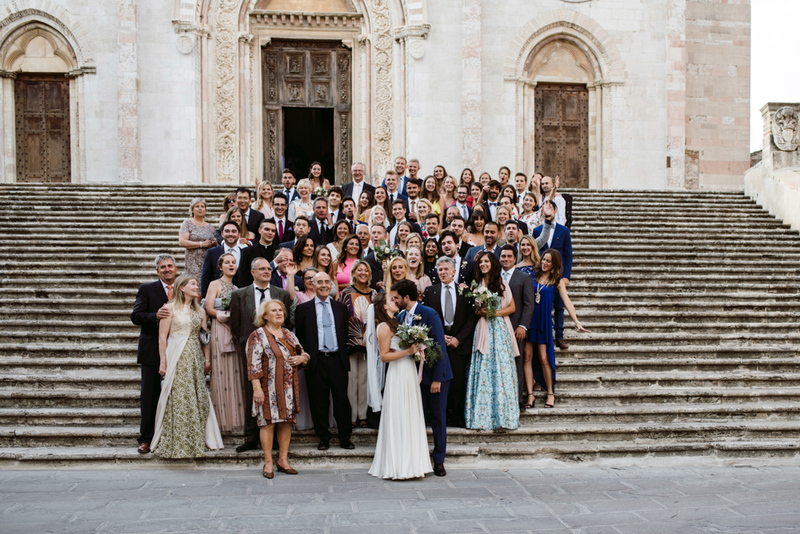 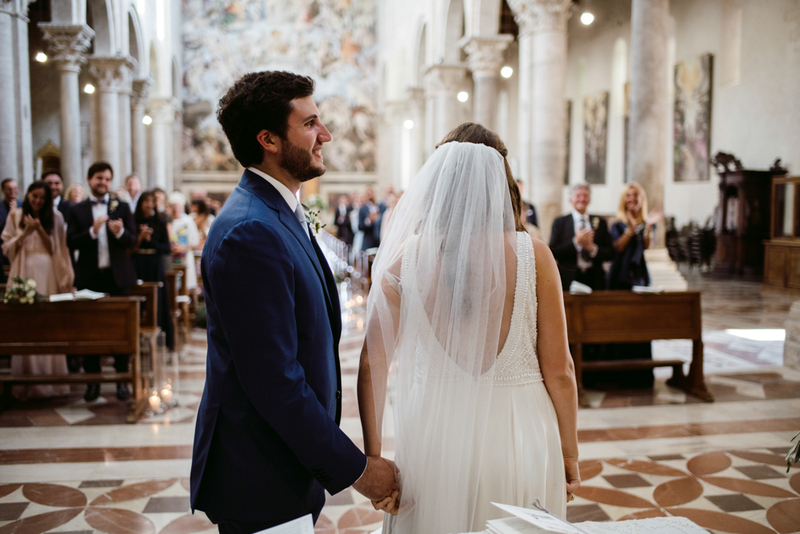 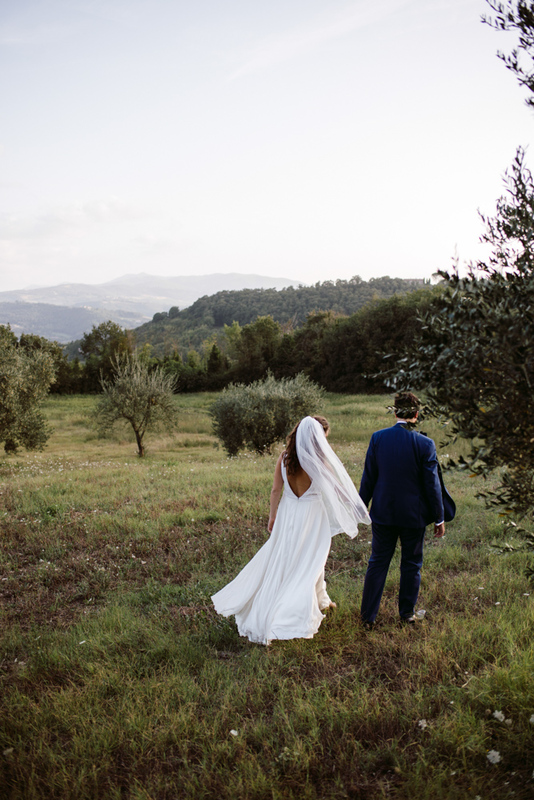 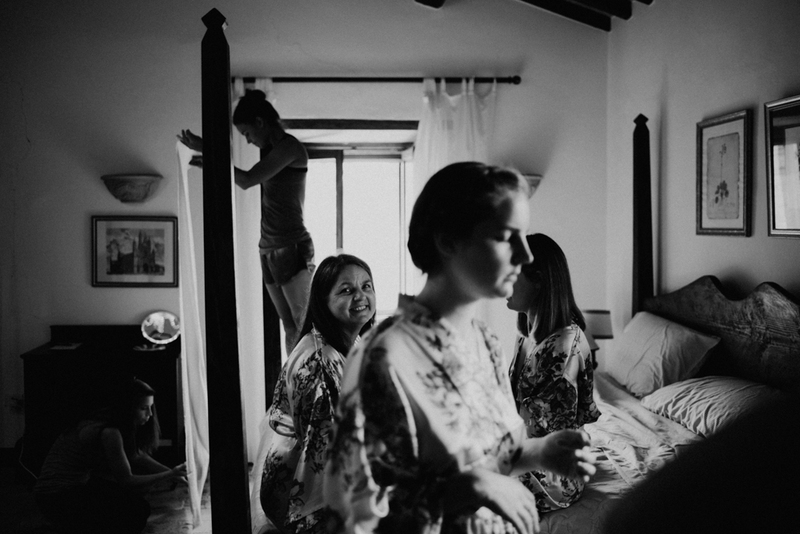 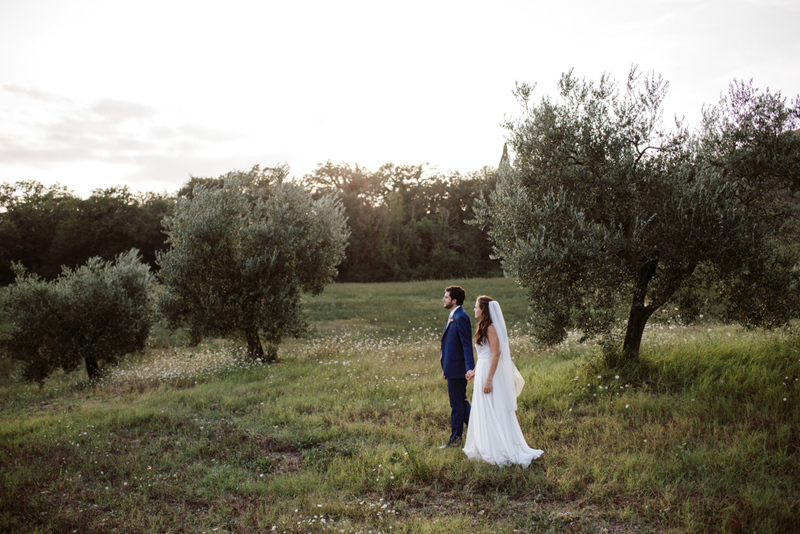 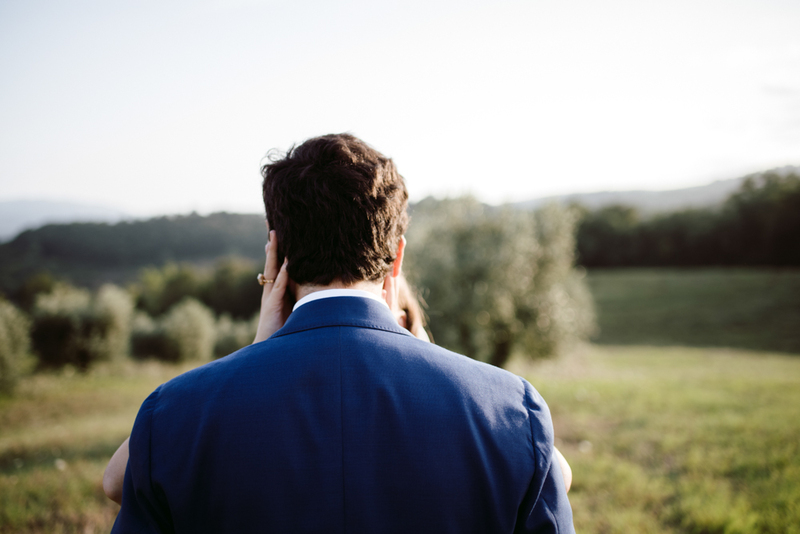 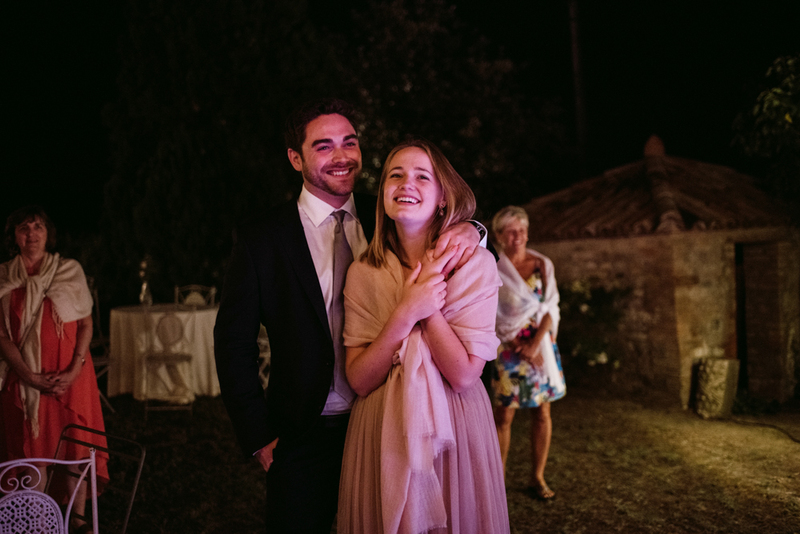 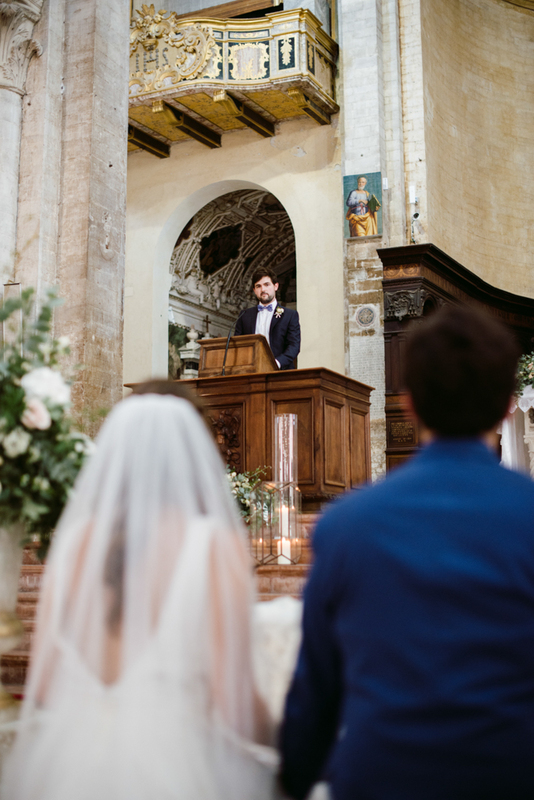 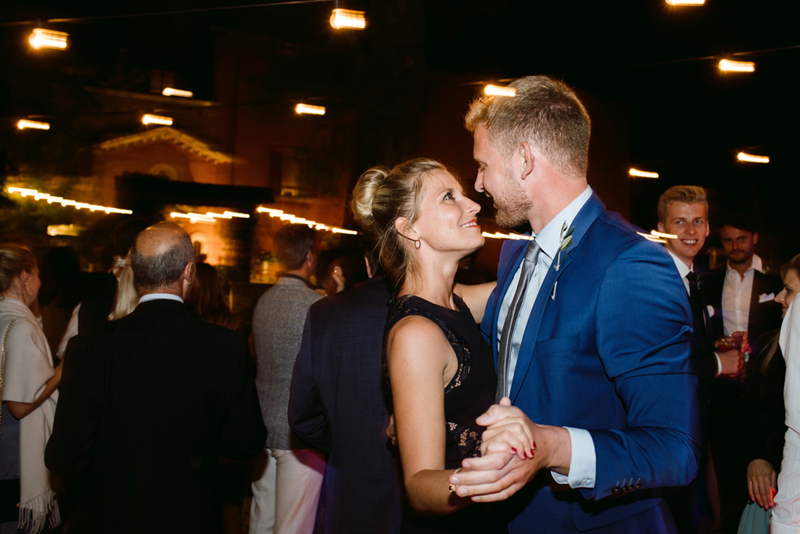 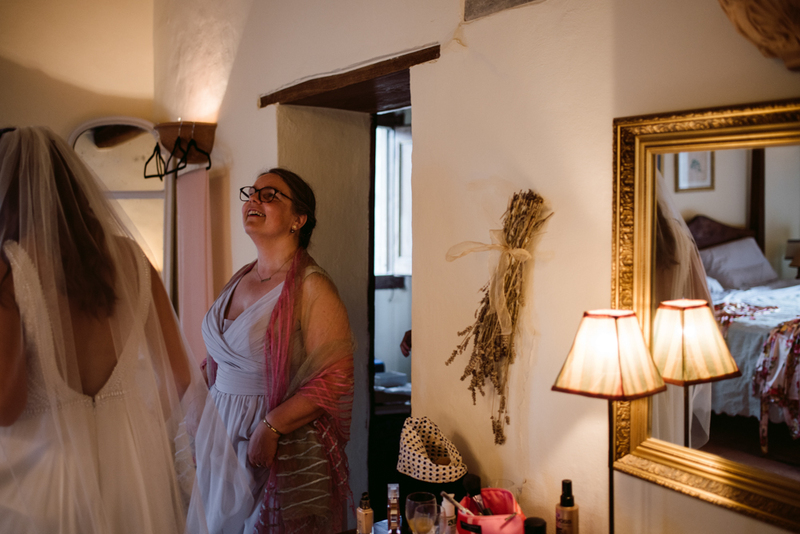 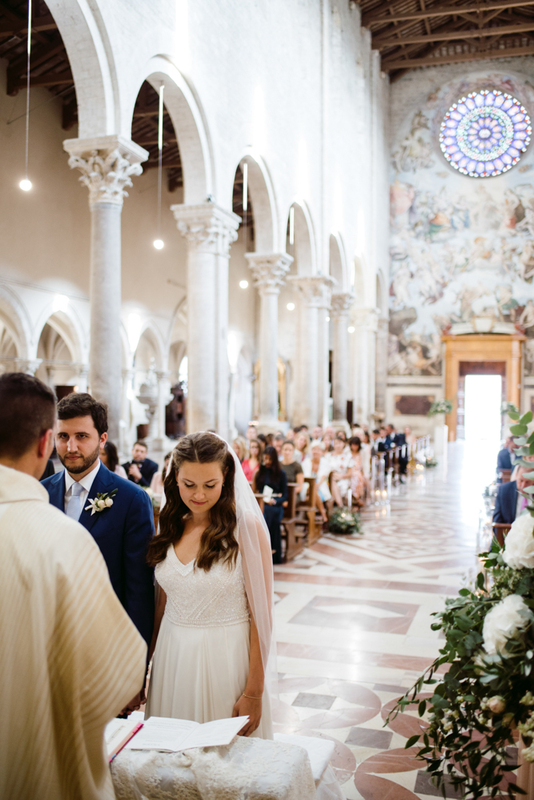 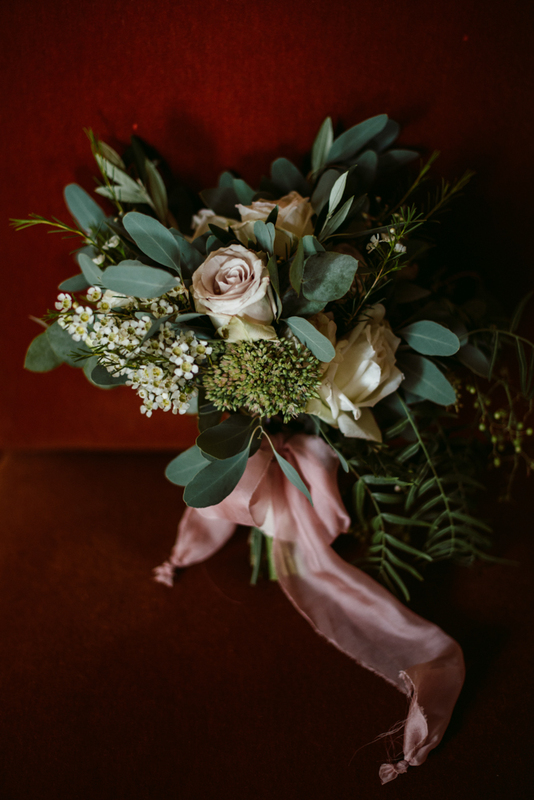 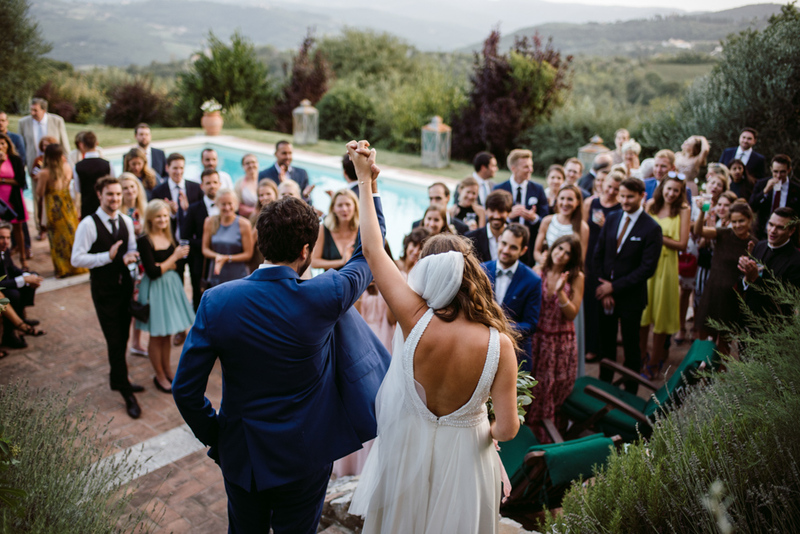 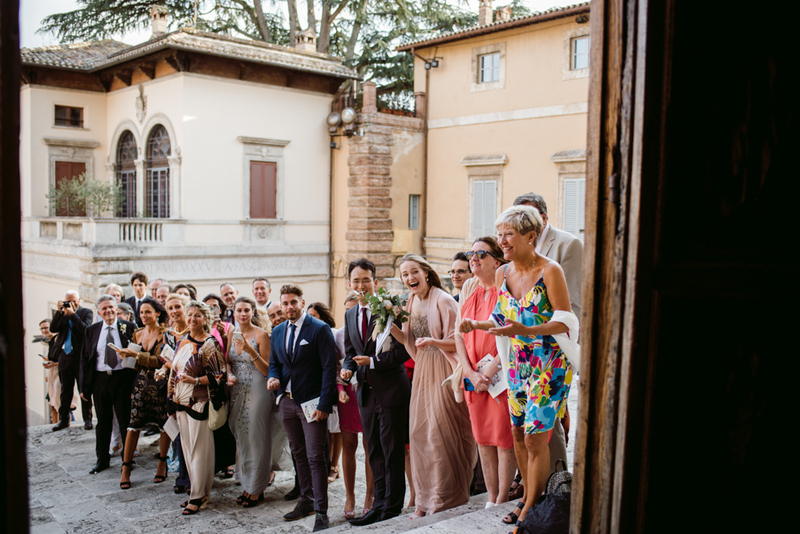 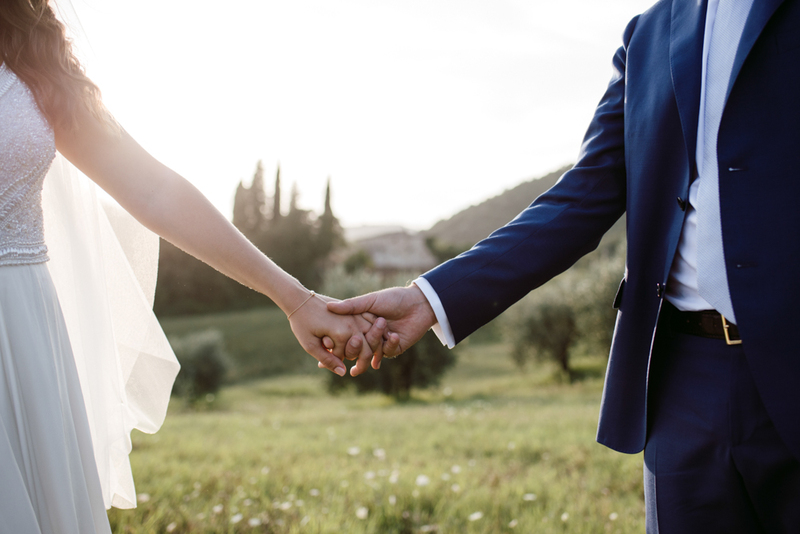 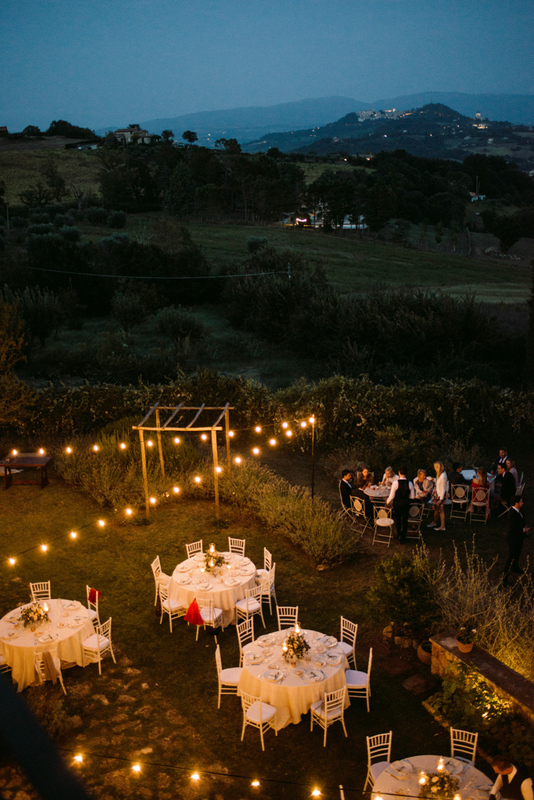 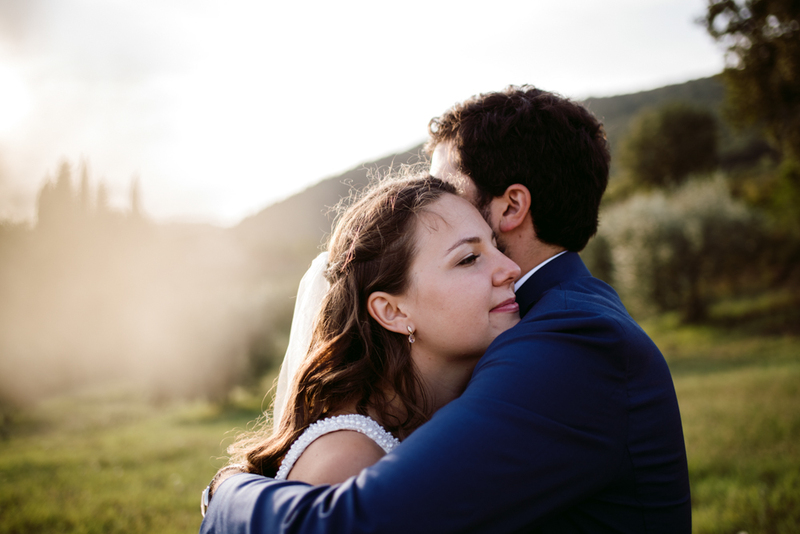 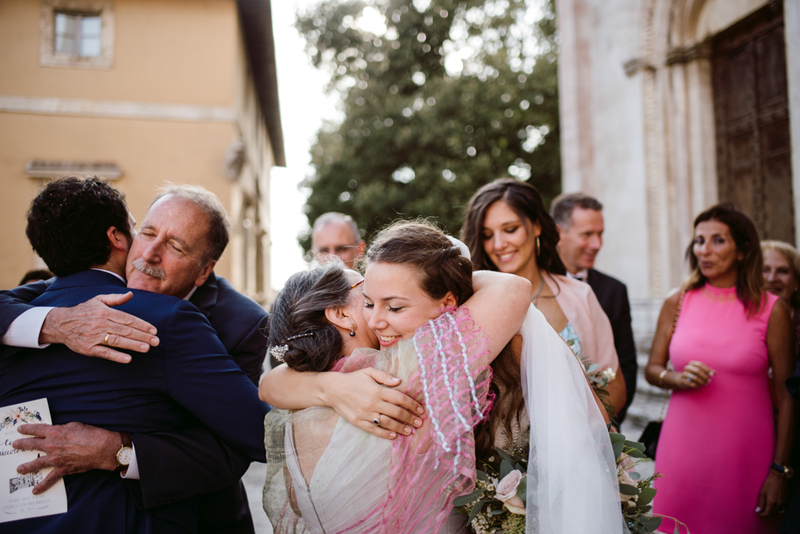 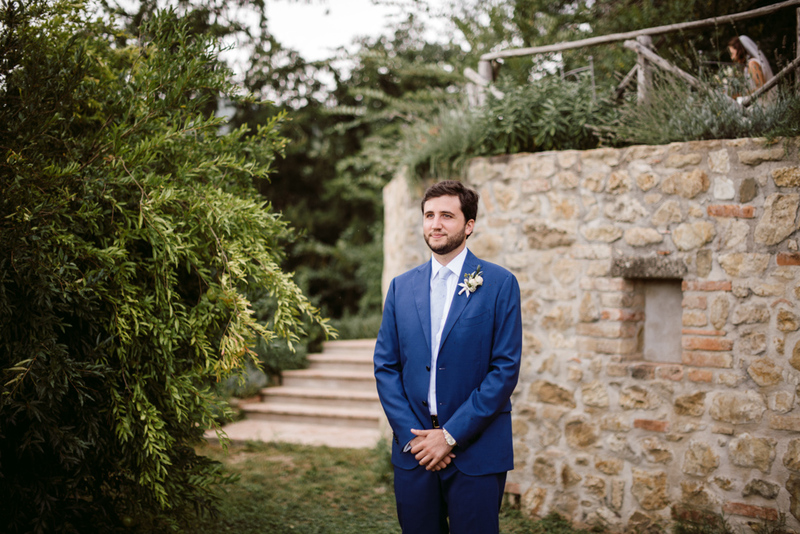 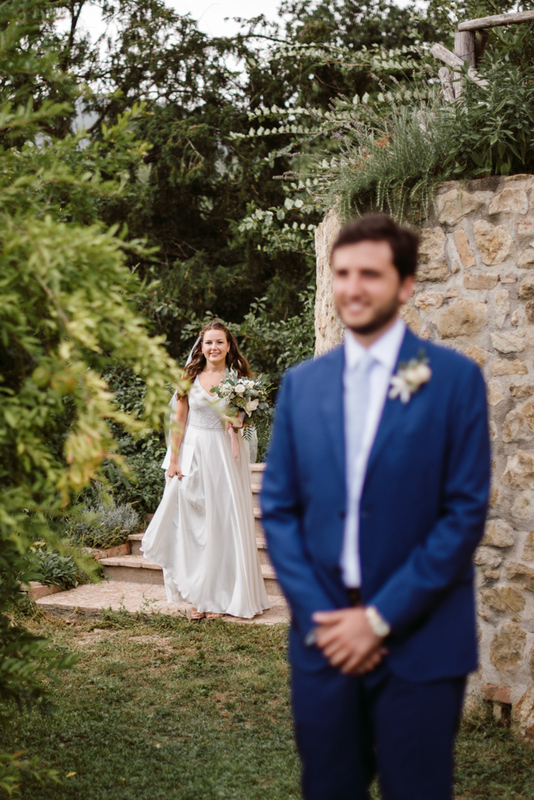 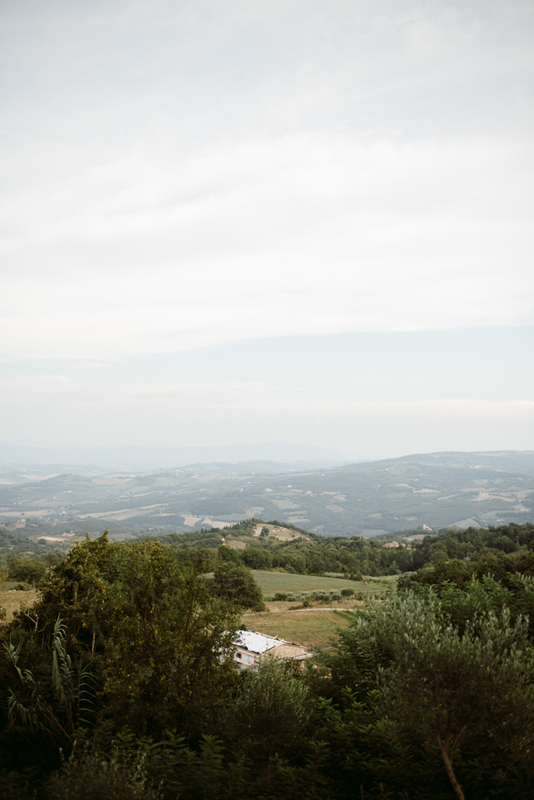 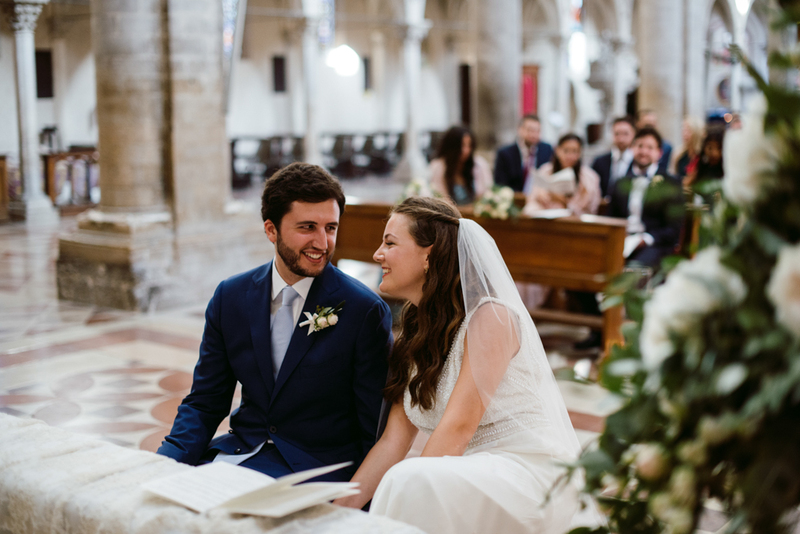 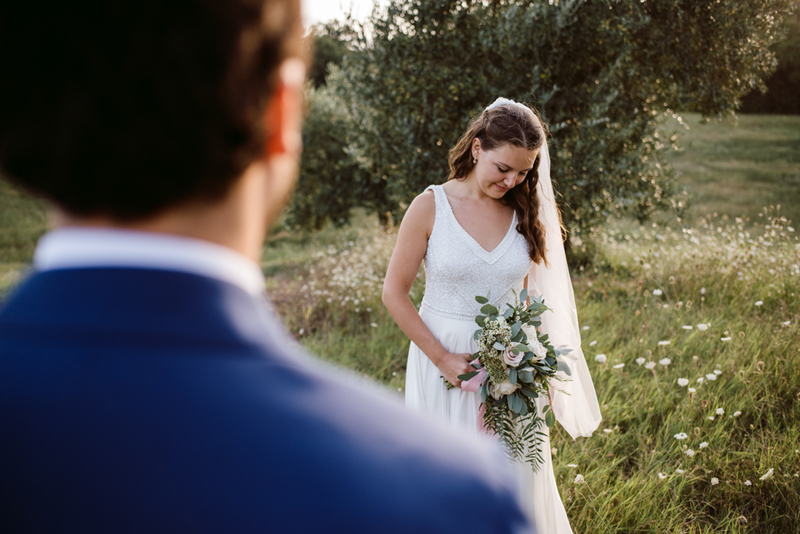 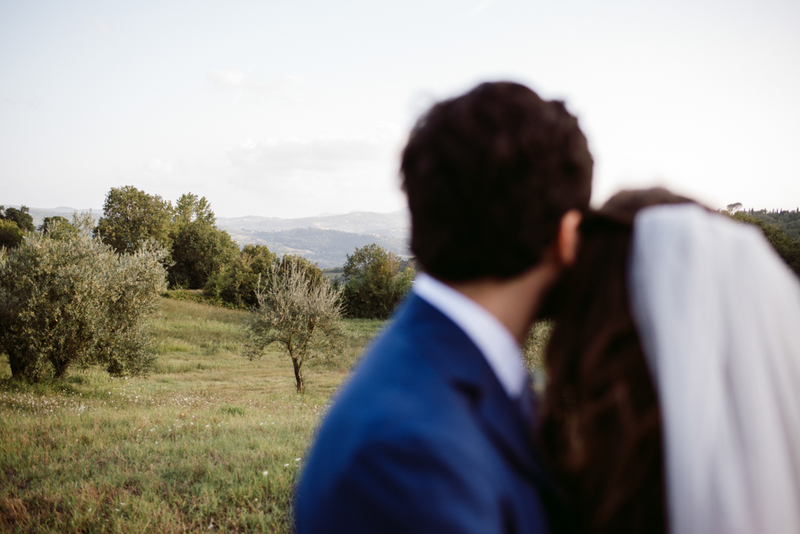 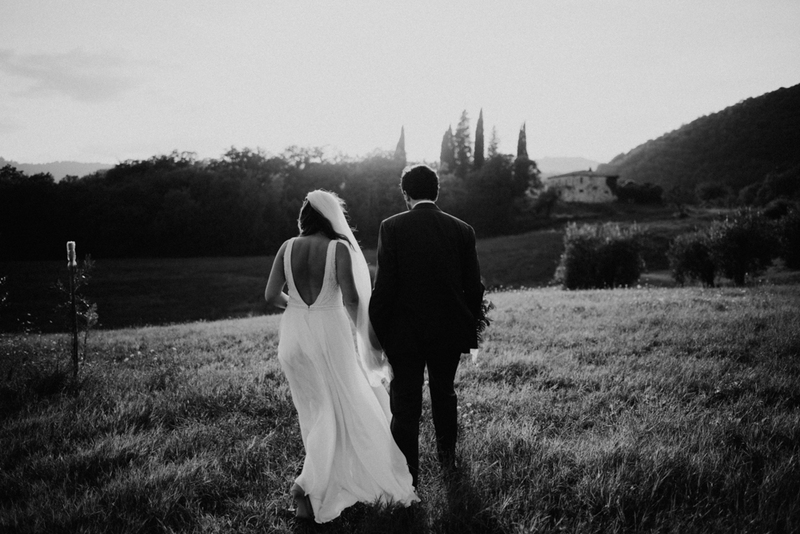 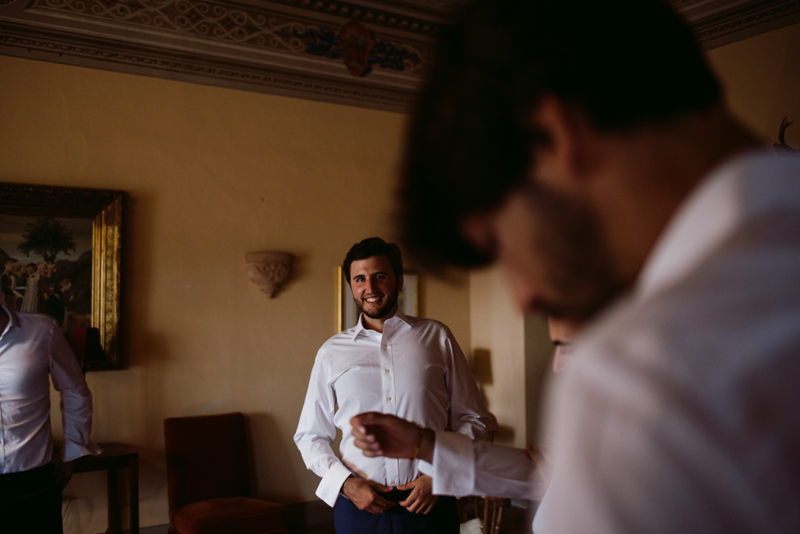 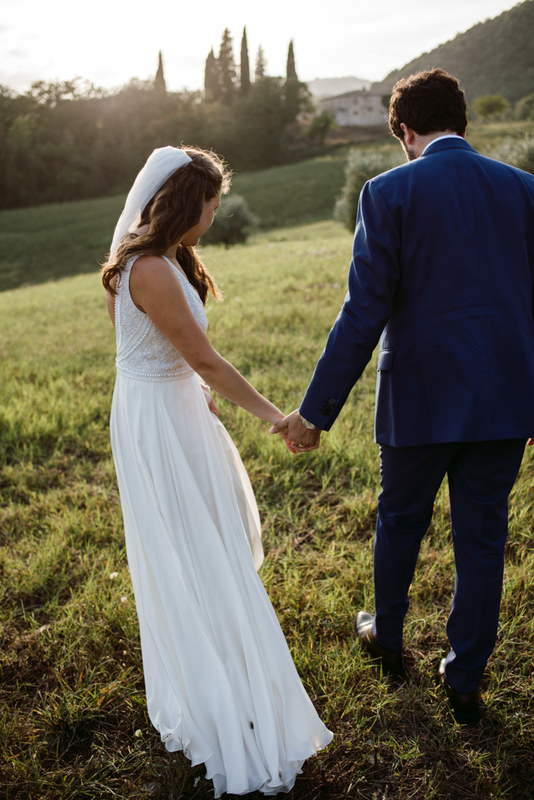 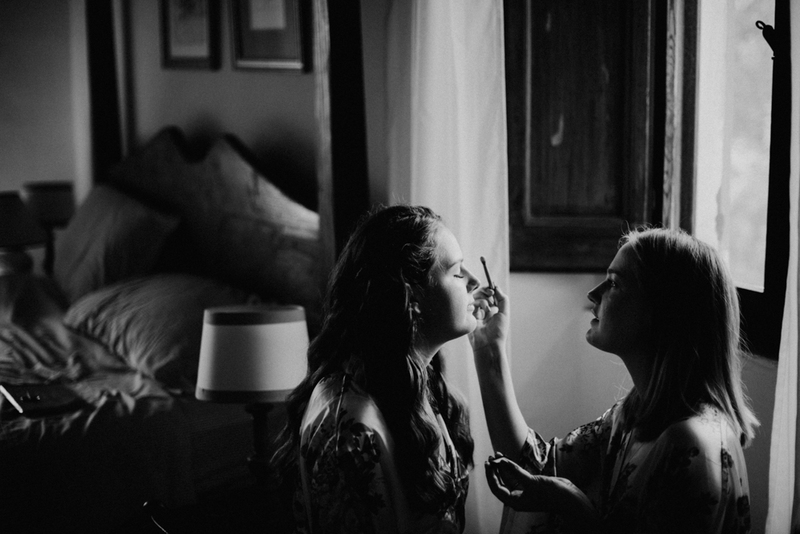 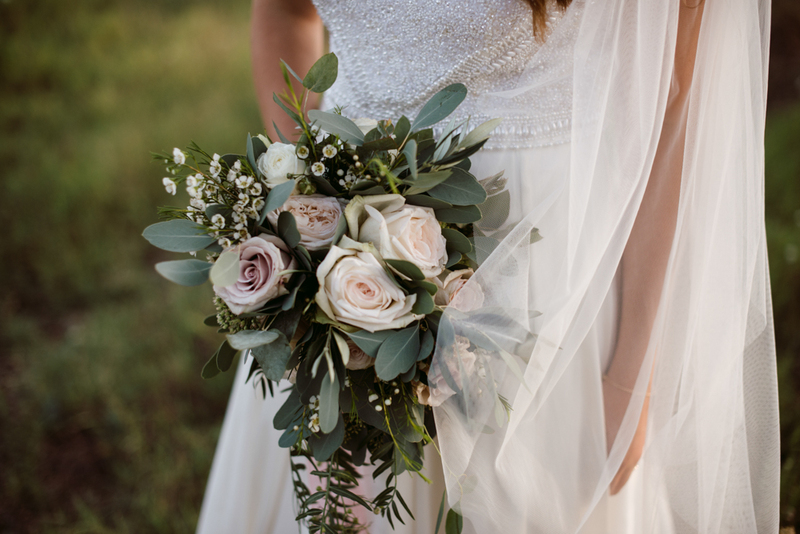 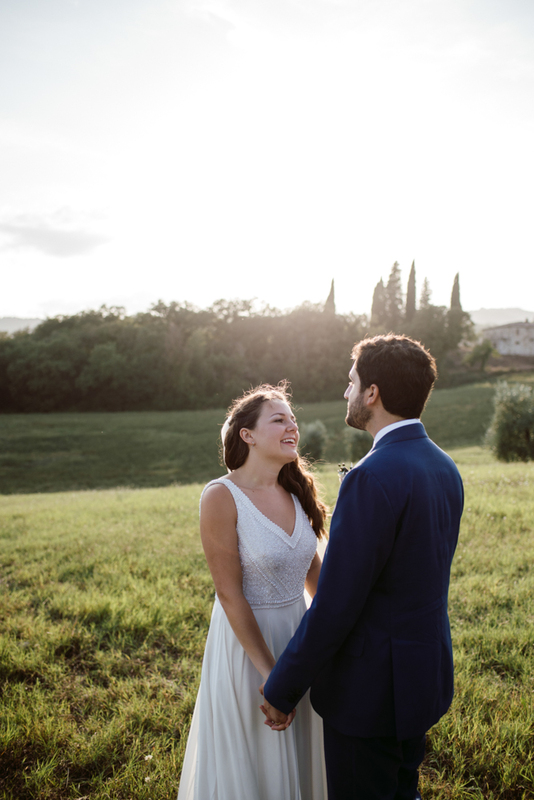 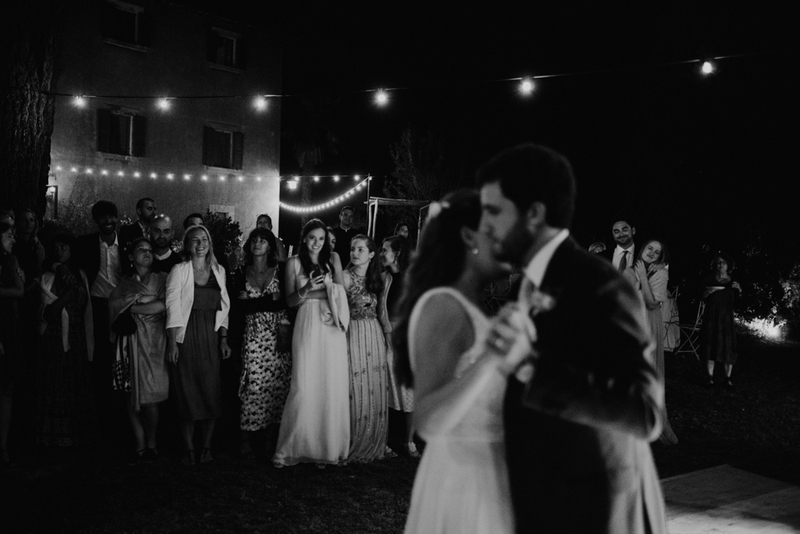 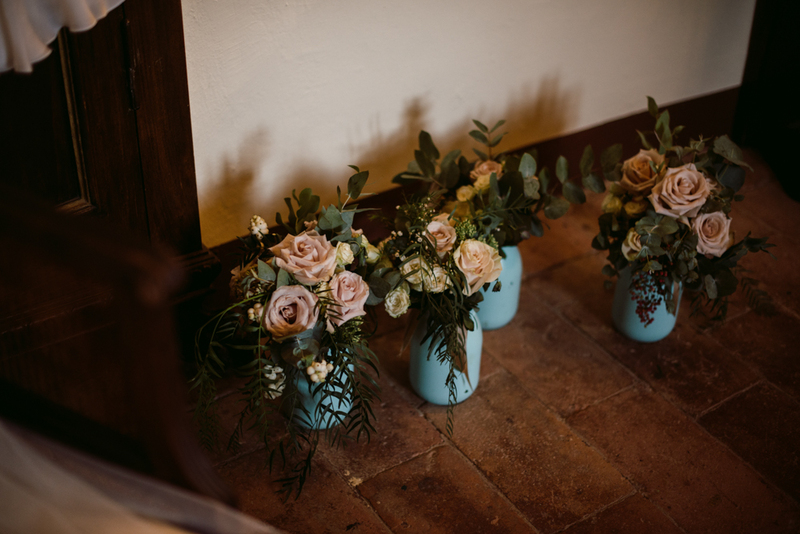 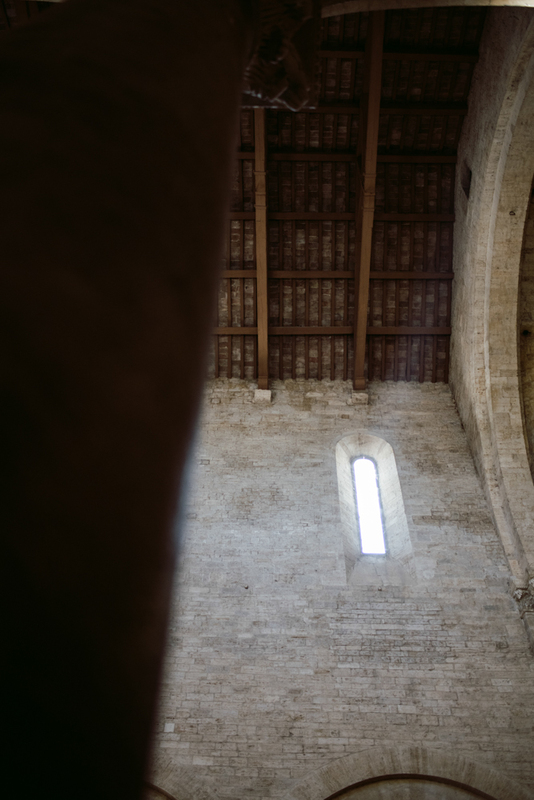 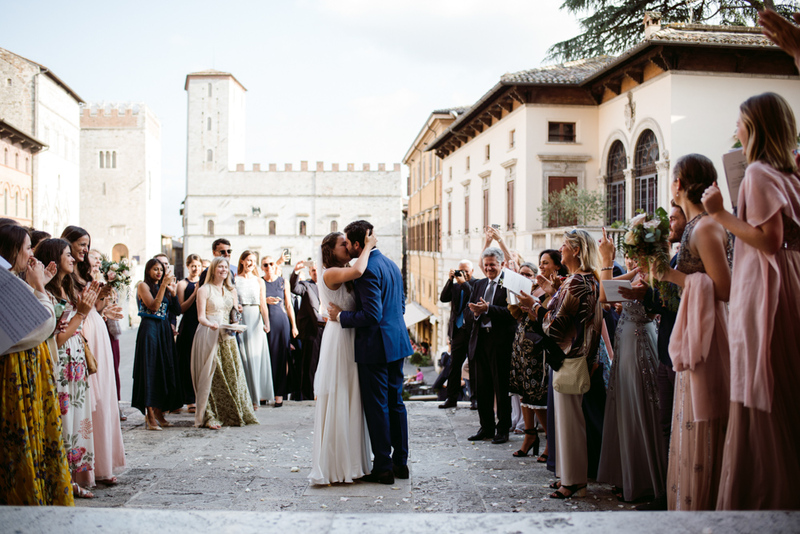 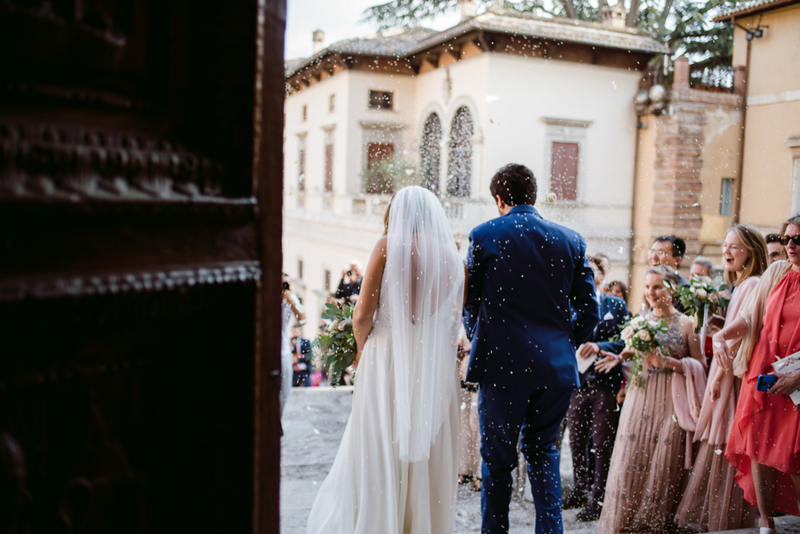 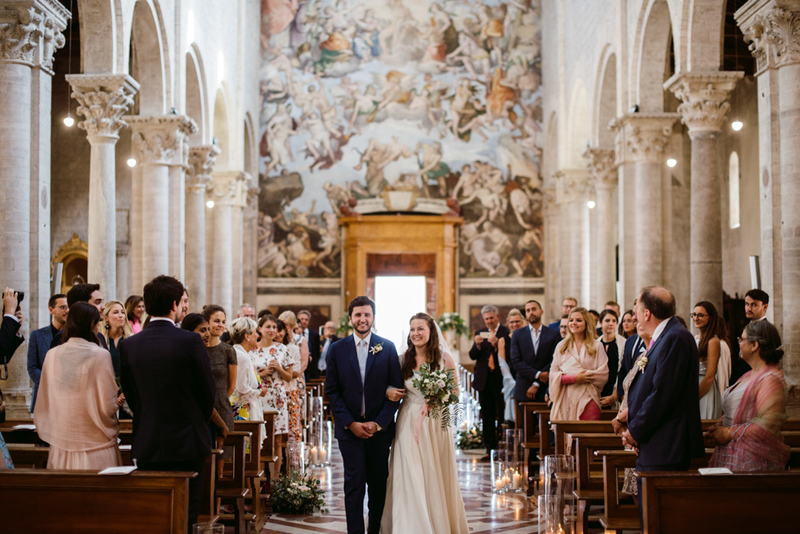 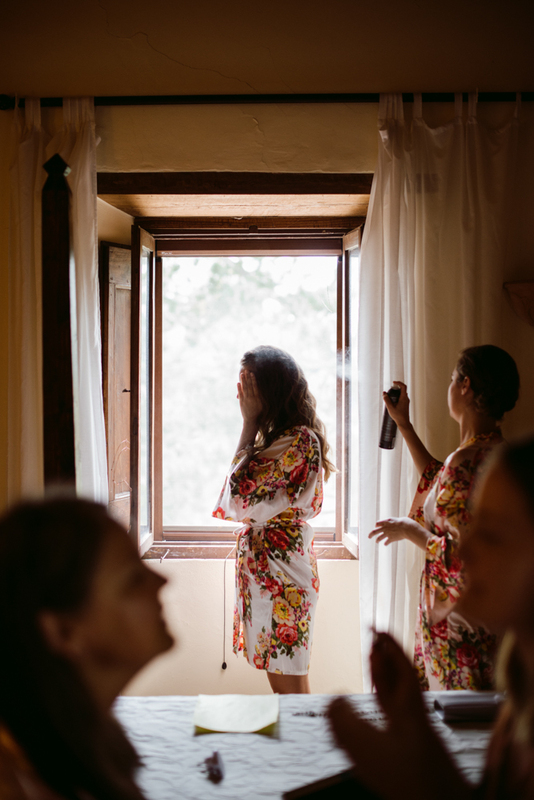 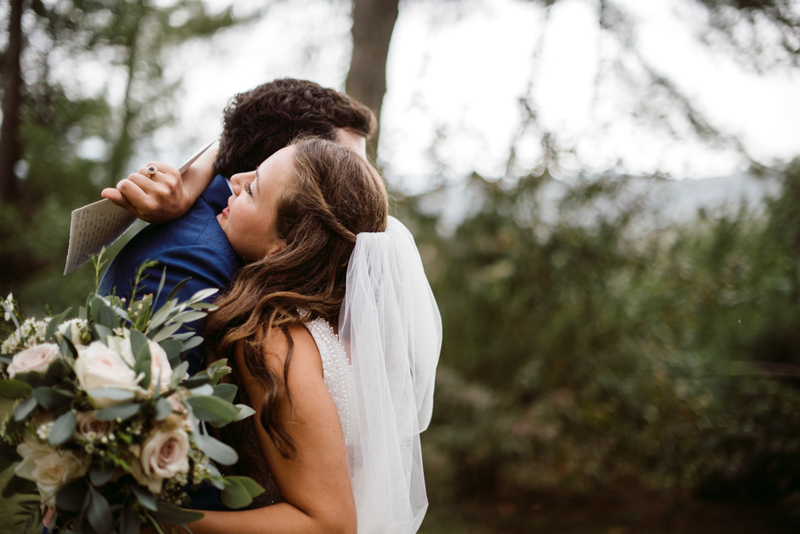 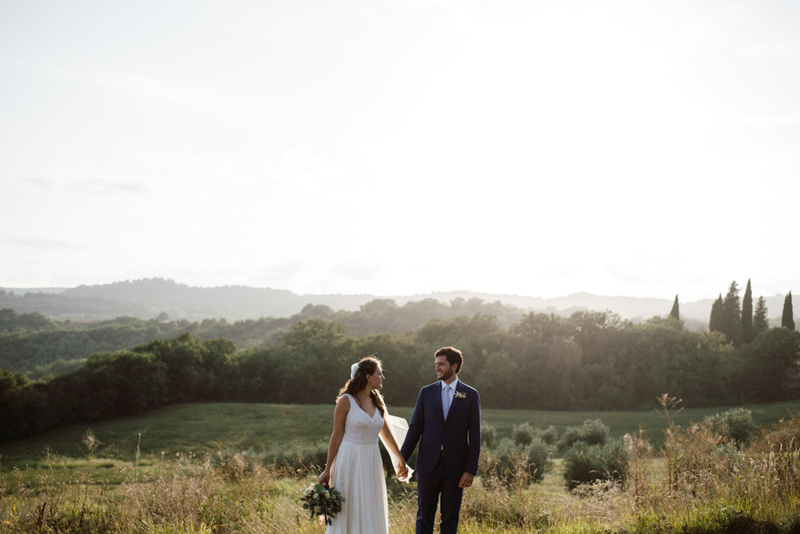 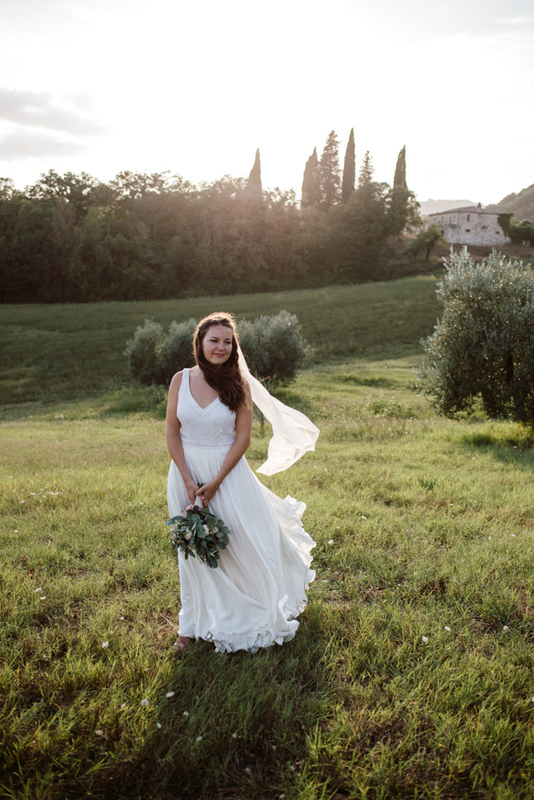 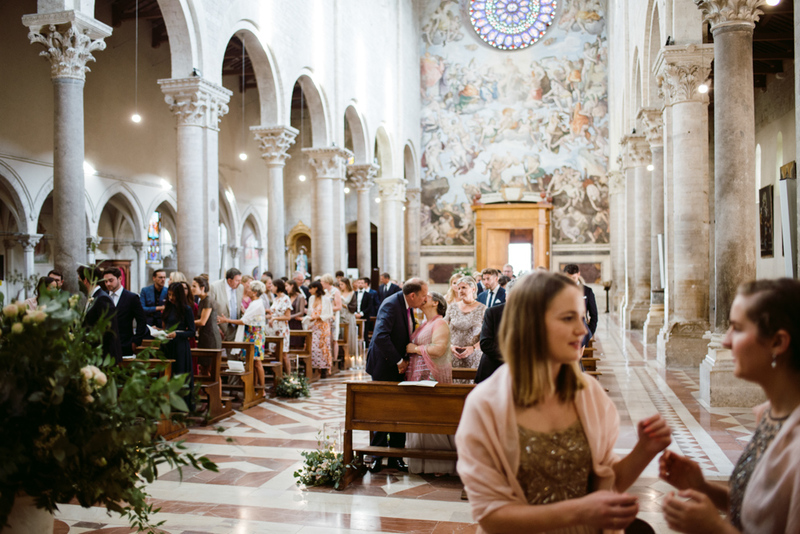 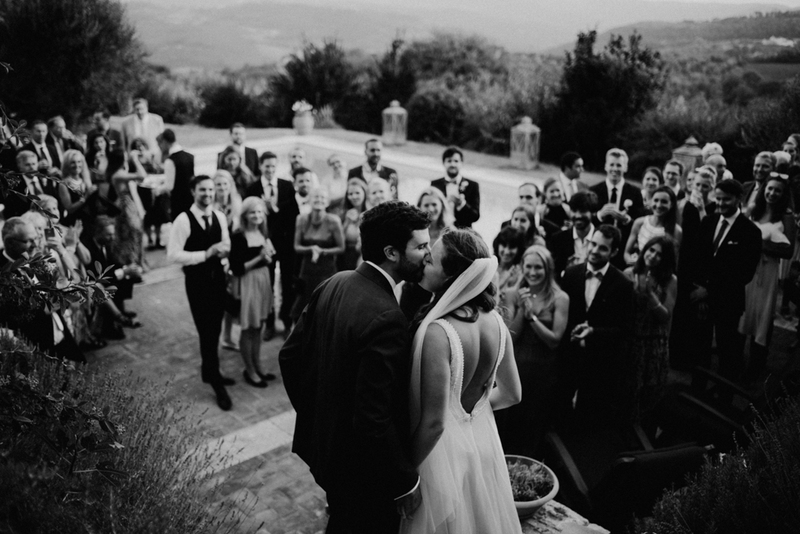 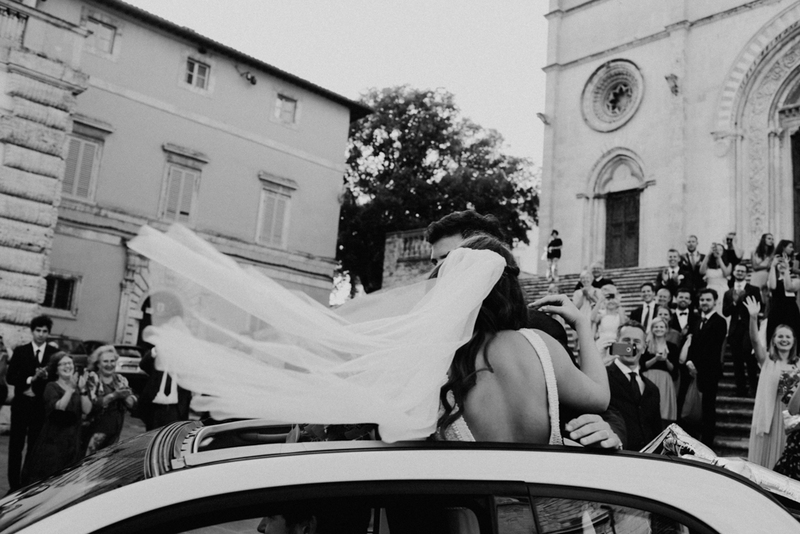 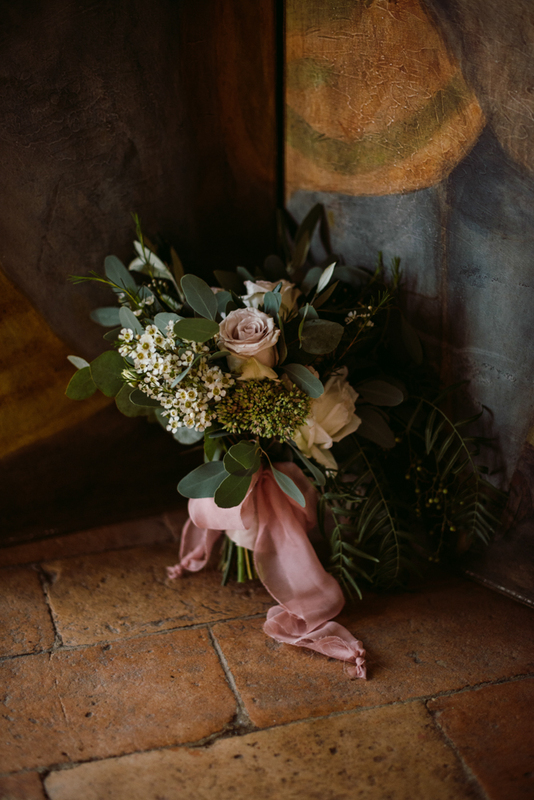 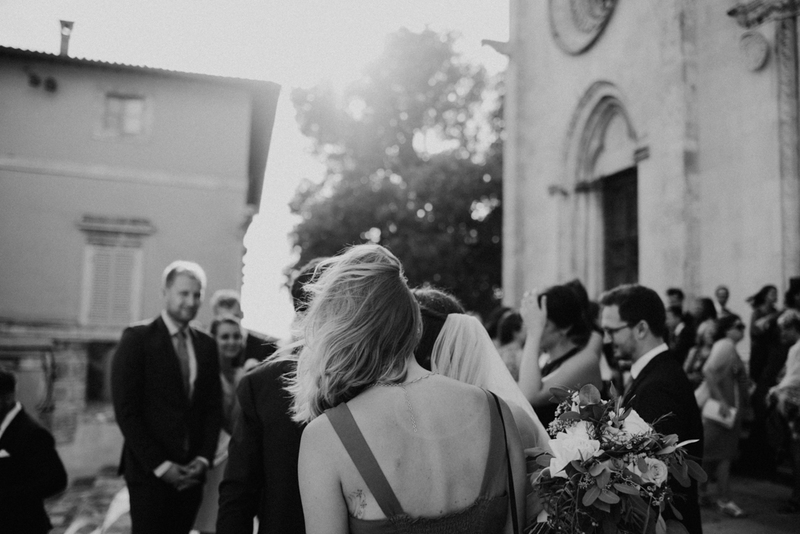 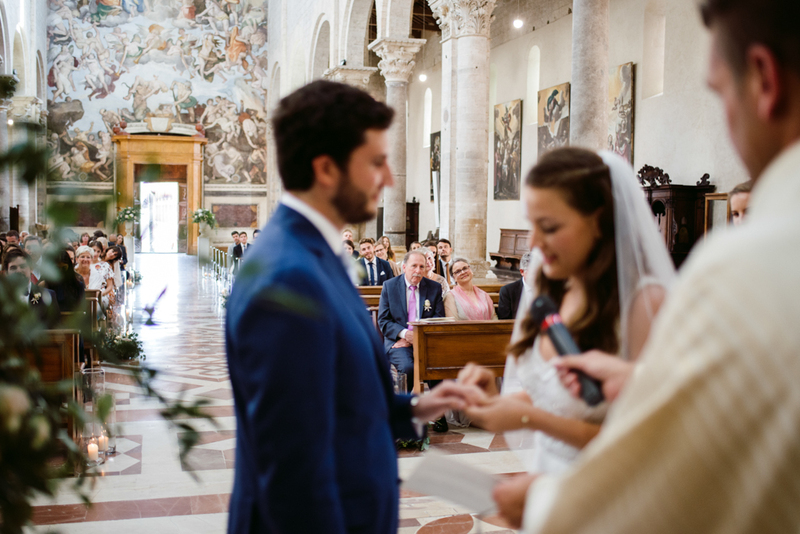 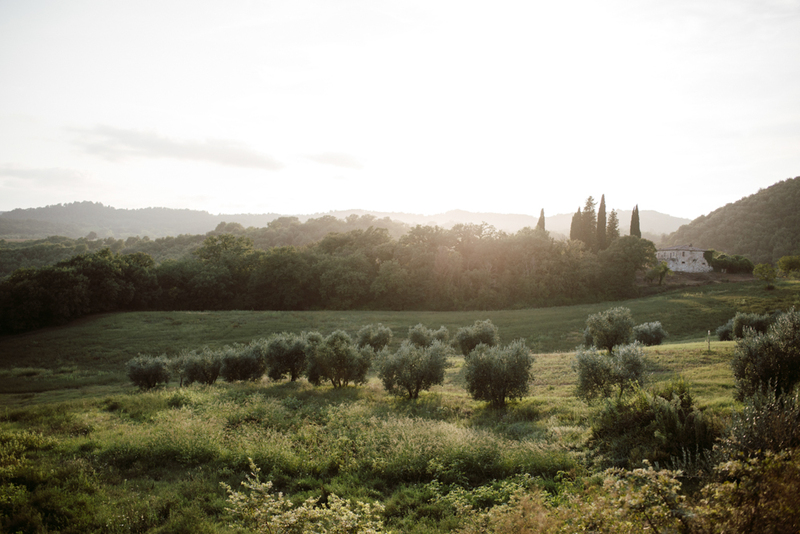 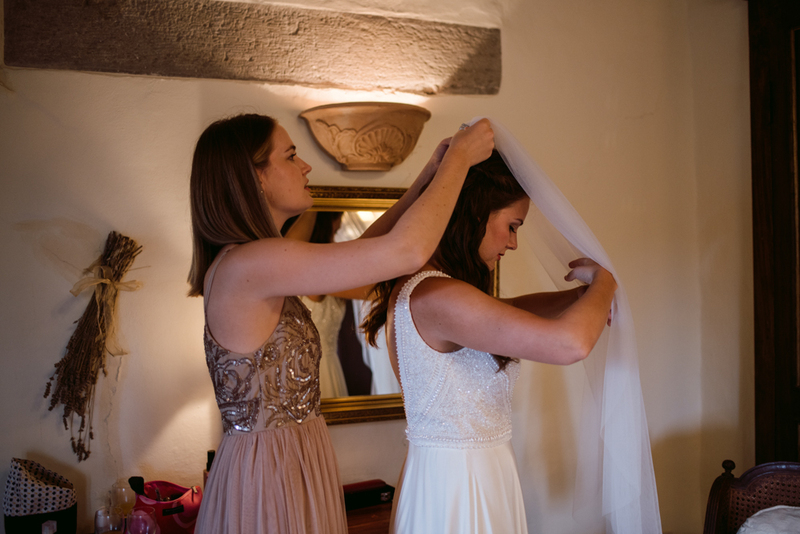 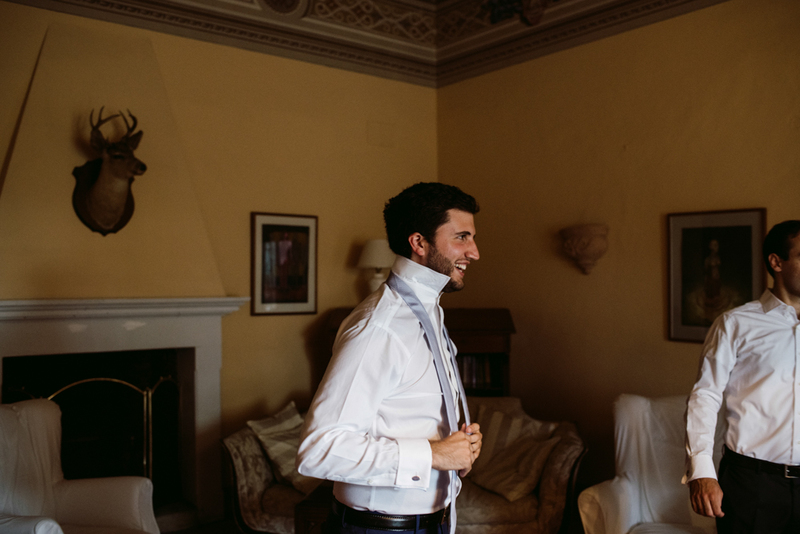 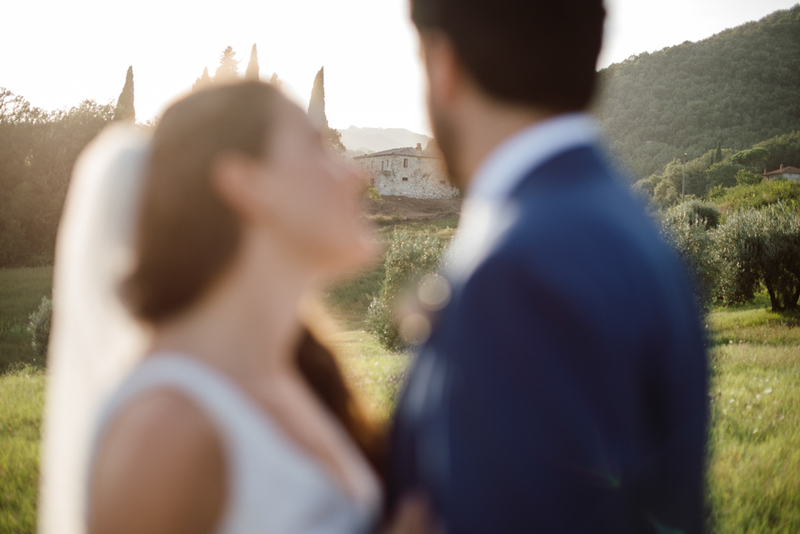 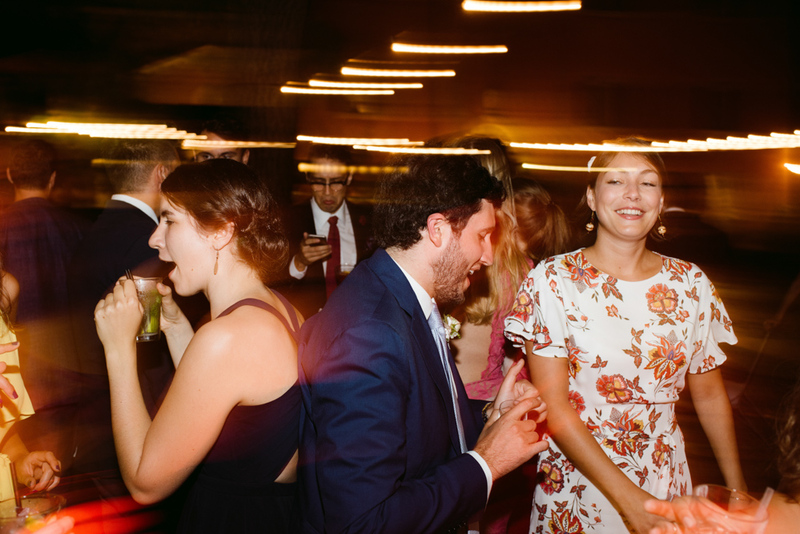 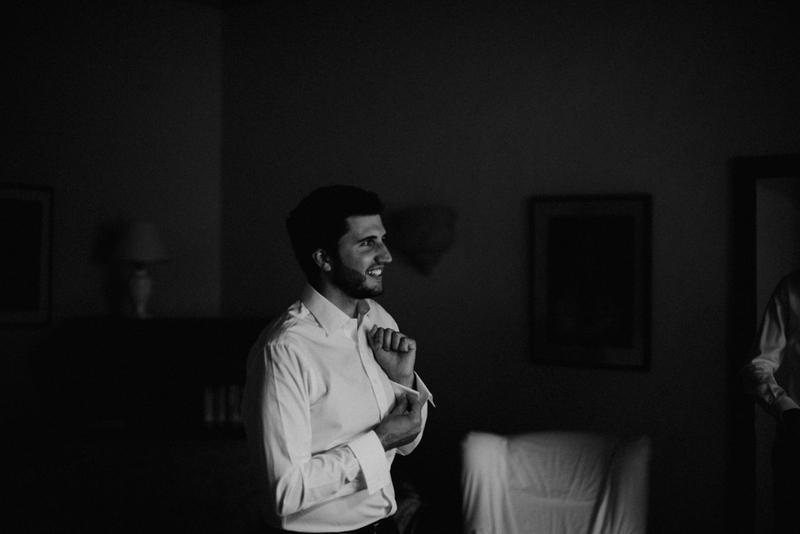 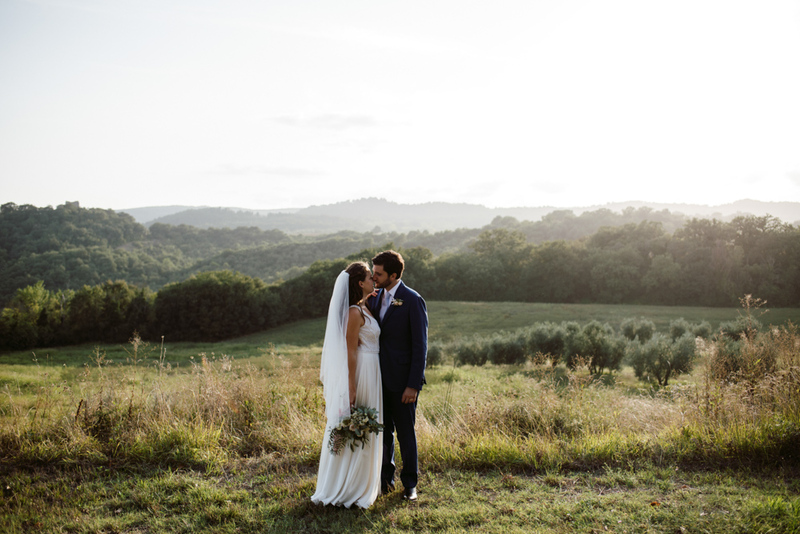 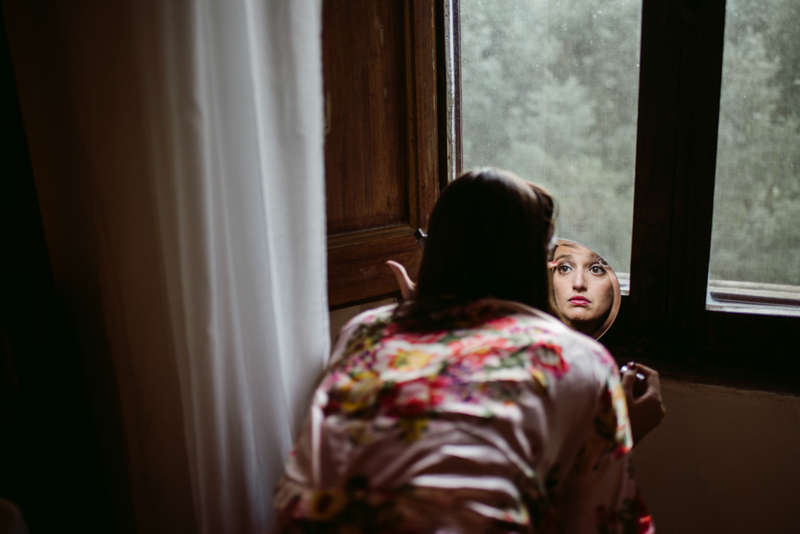 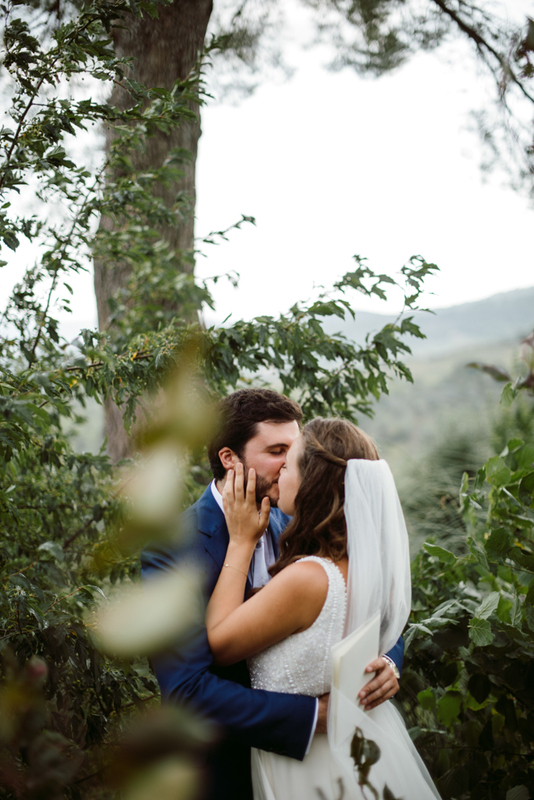 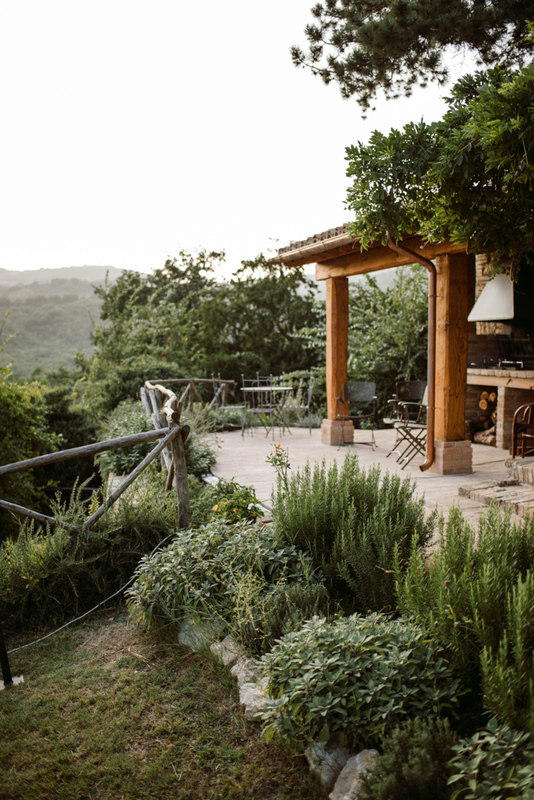 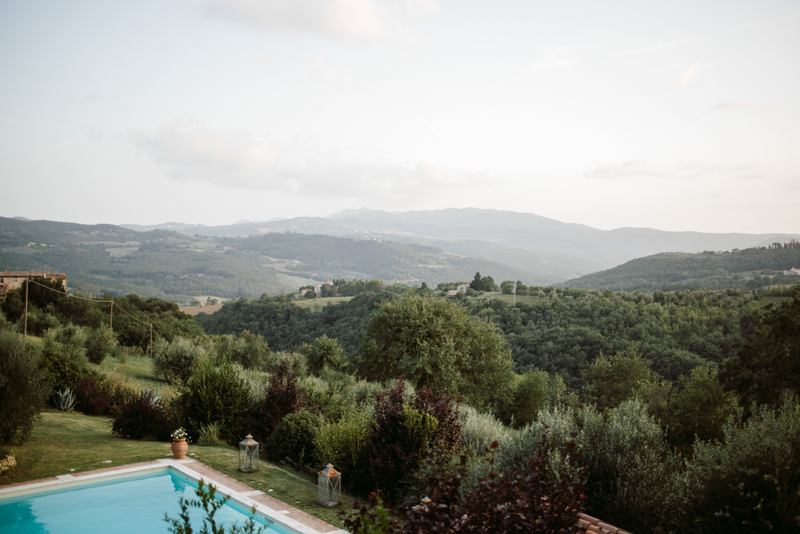 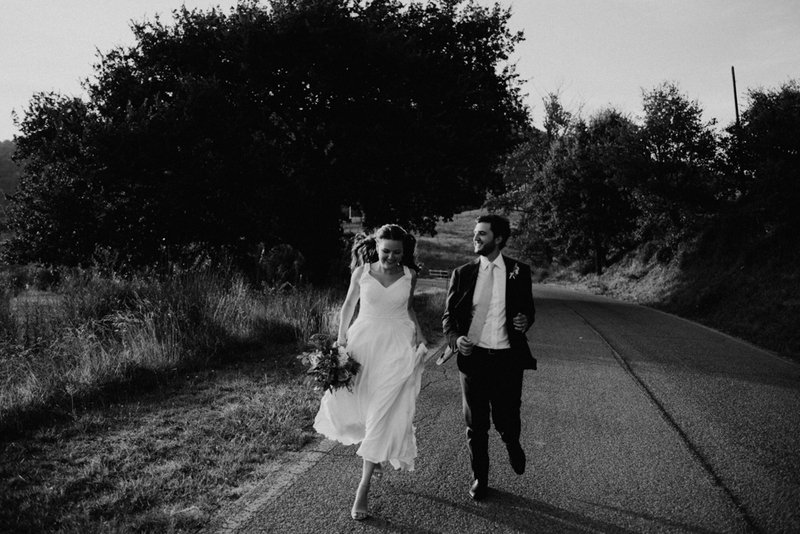 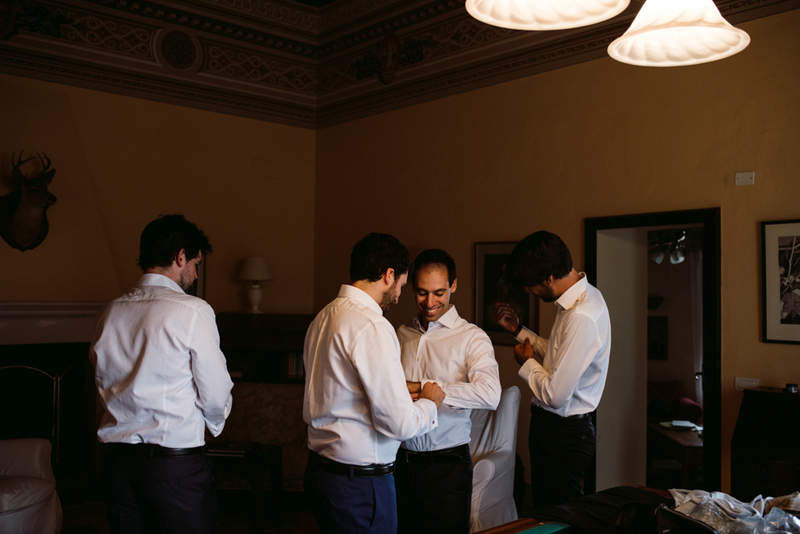 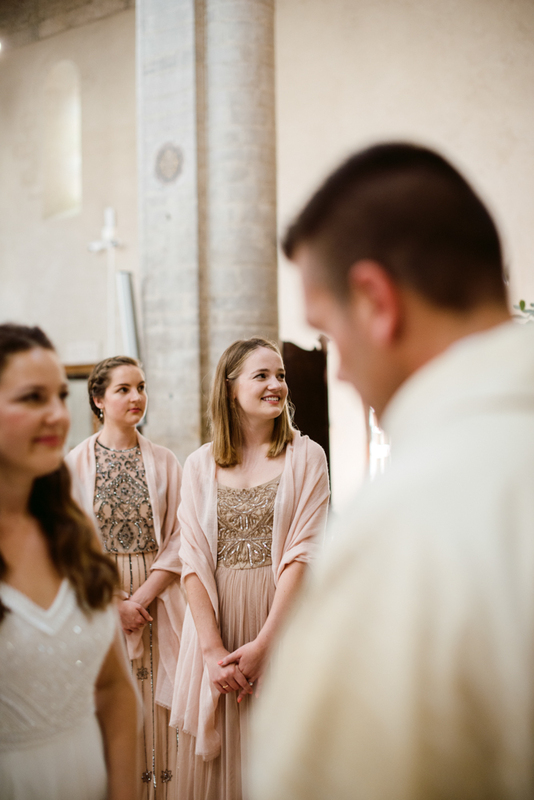 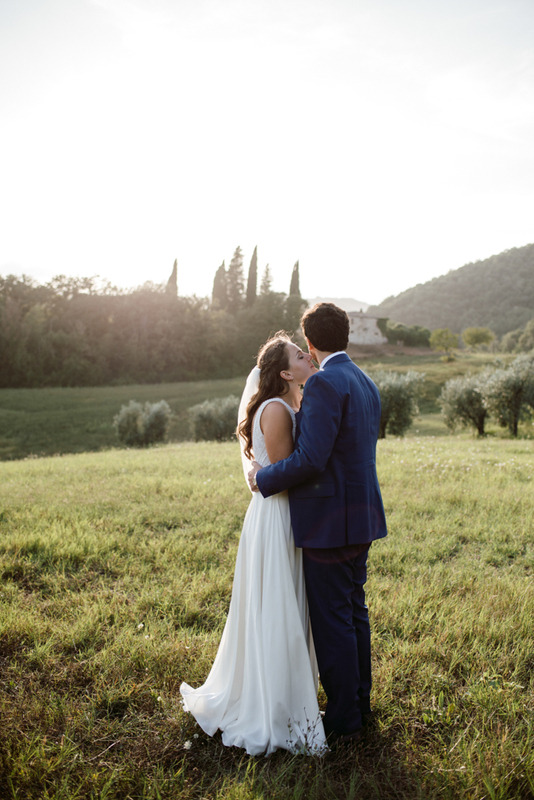 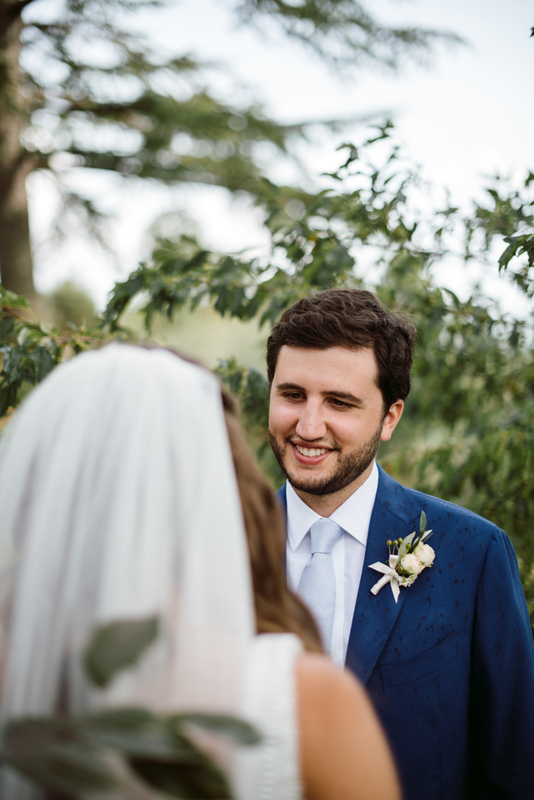 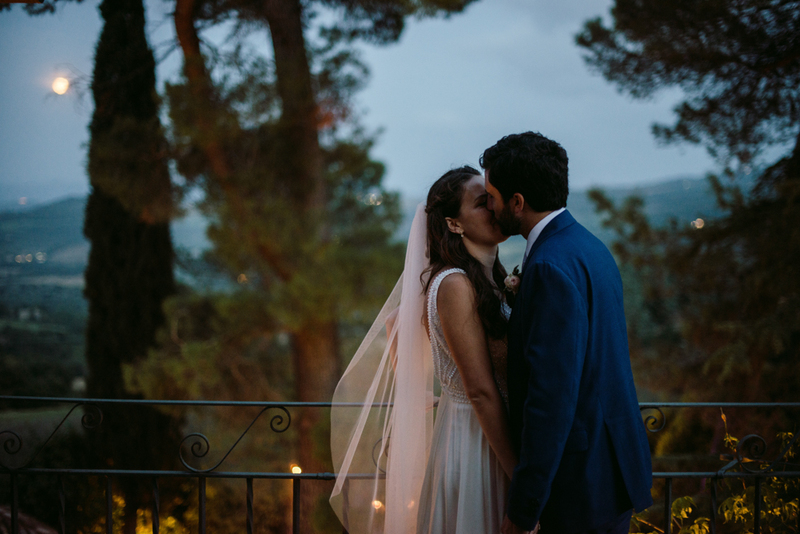 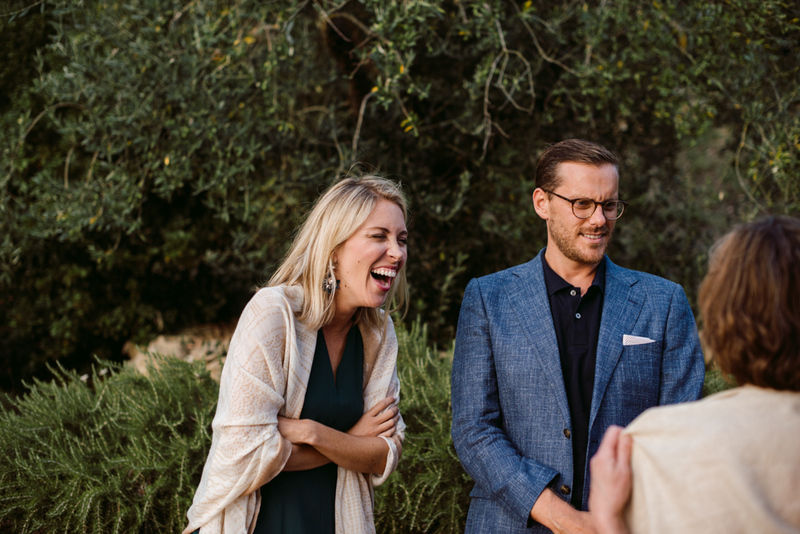 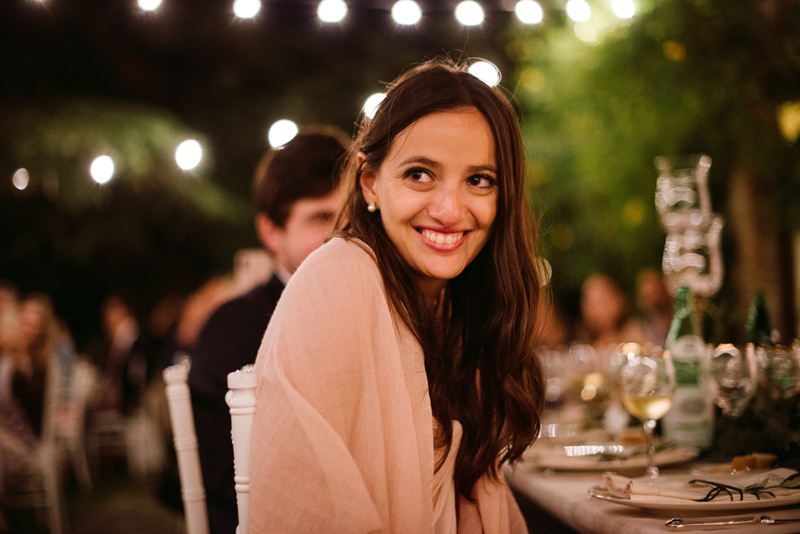 And Lisa, his love from the school, belongs to all of this, so it’s quite easy to understand why they chose Todi and its charming hills for their destination wedding in Italy! 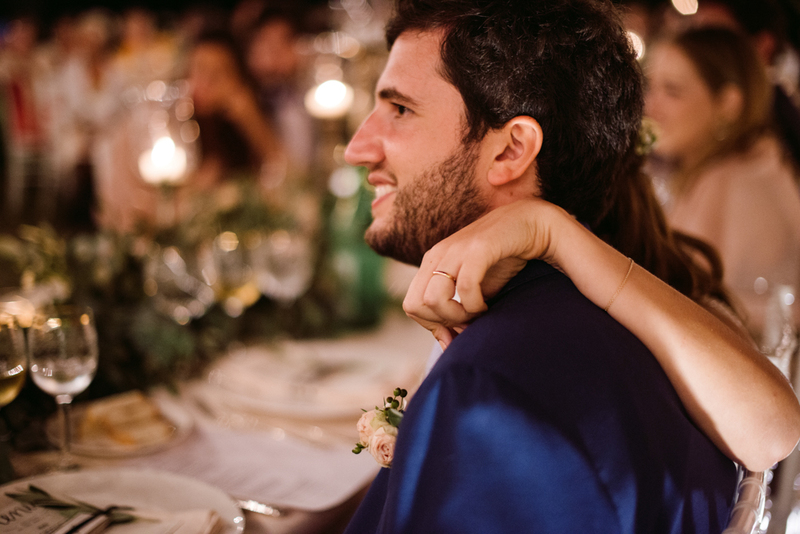 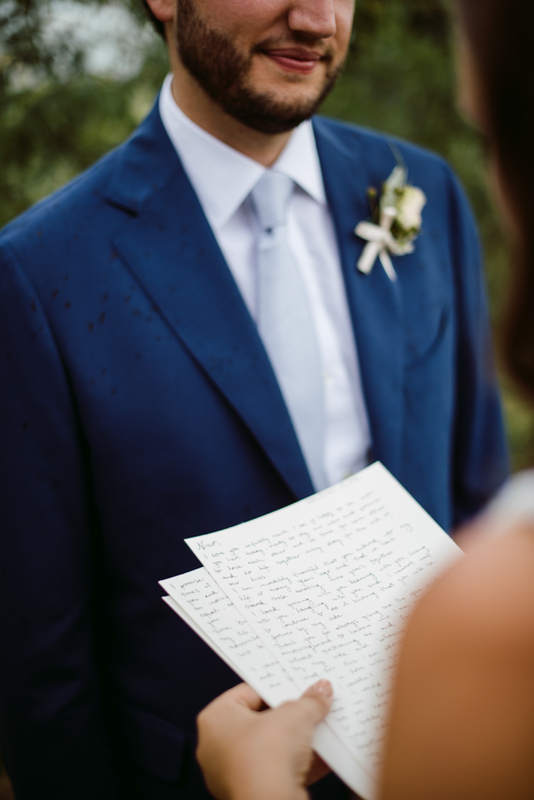 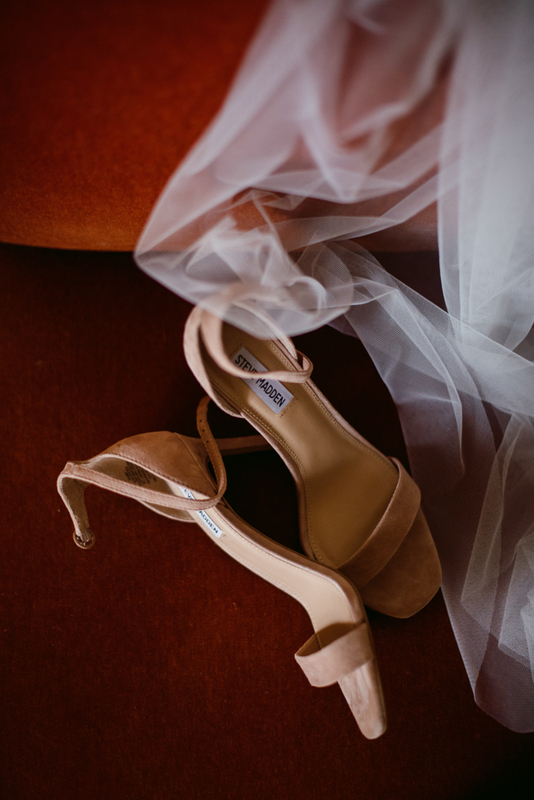 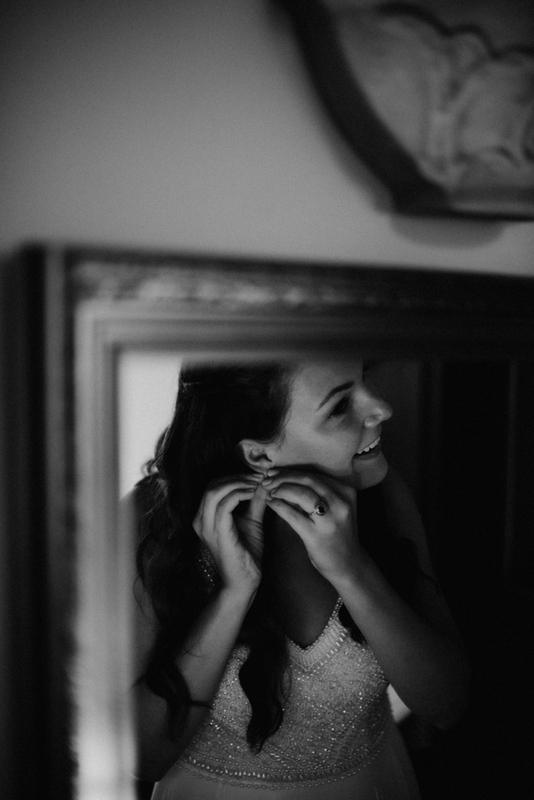 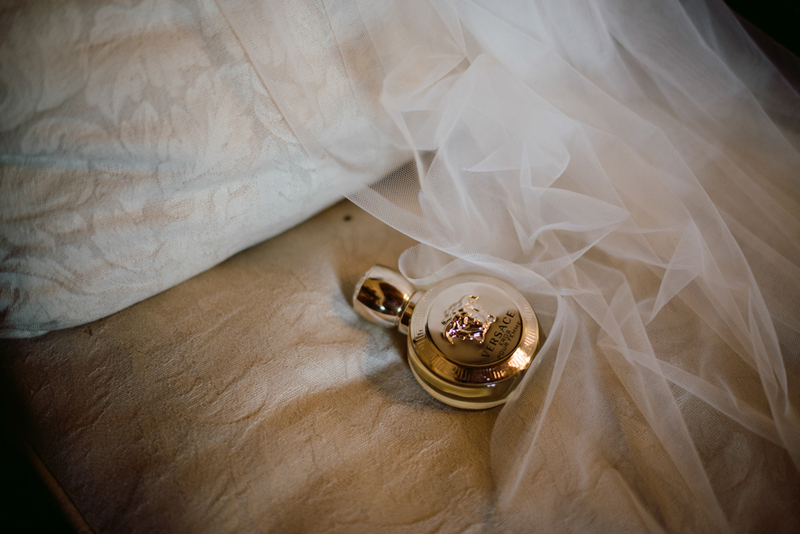 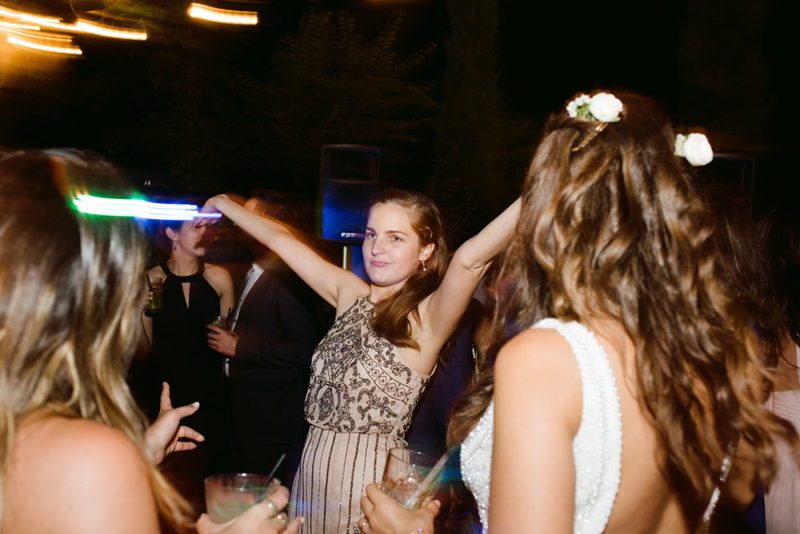 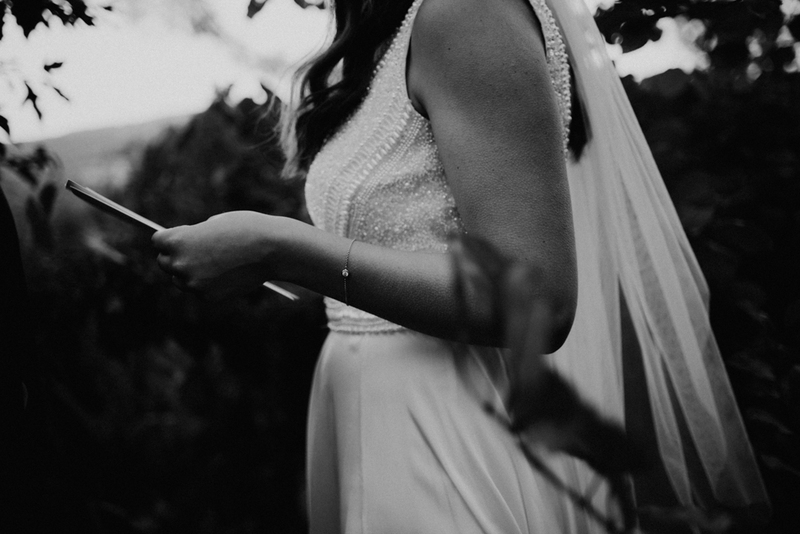 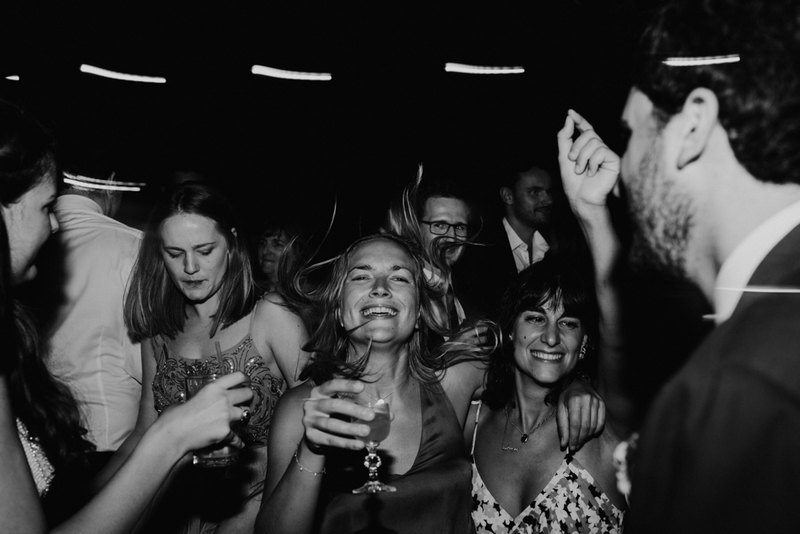 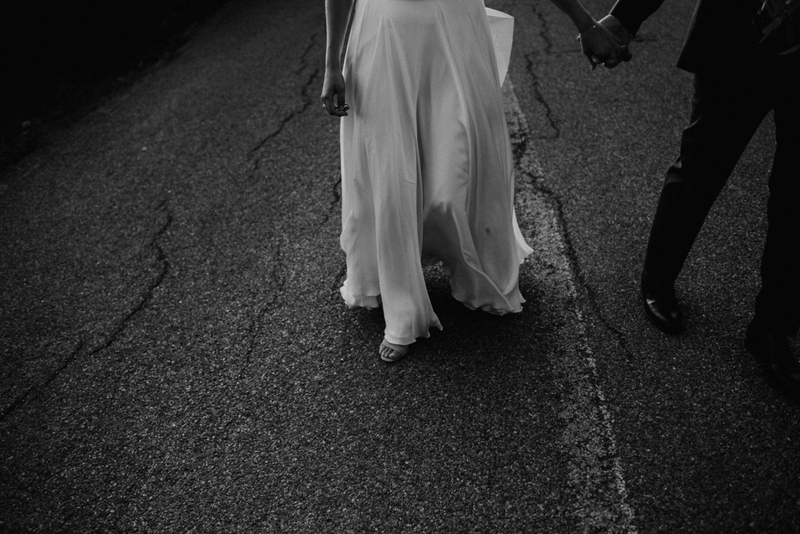 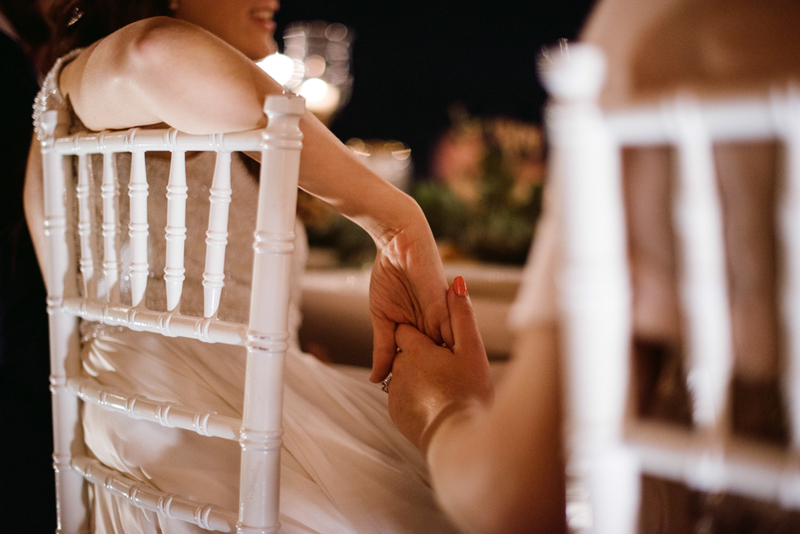 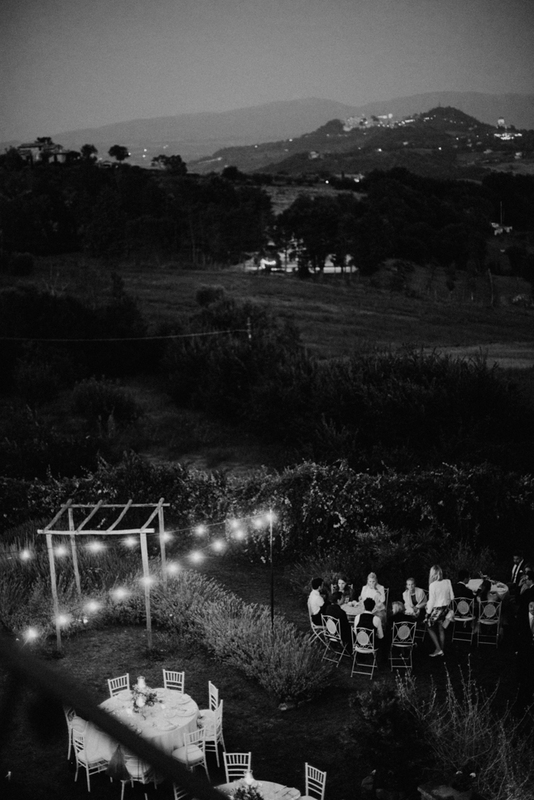 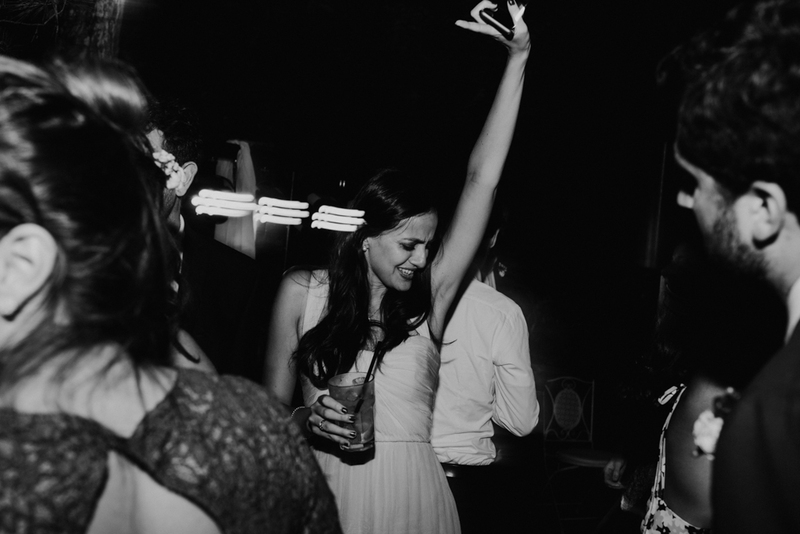 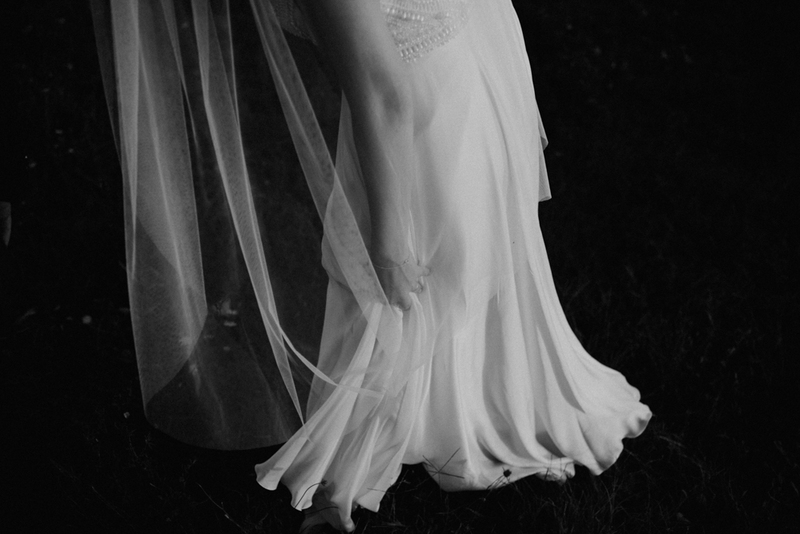 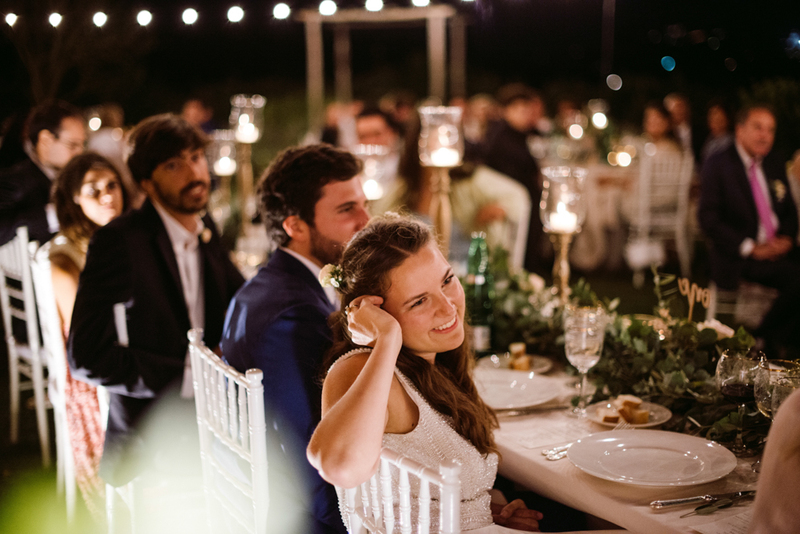 When we think about what we love to find in a wedding we have a sort of list in our minds: a crazy in love couple, emotional moments and touching speeches, intimacy, beautiful details and unique environment. 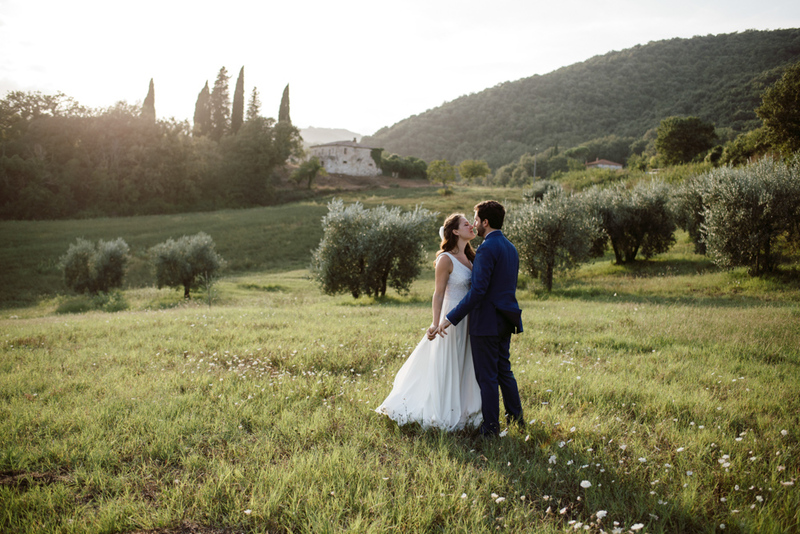 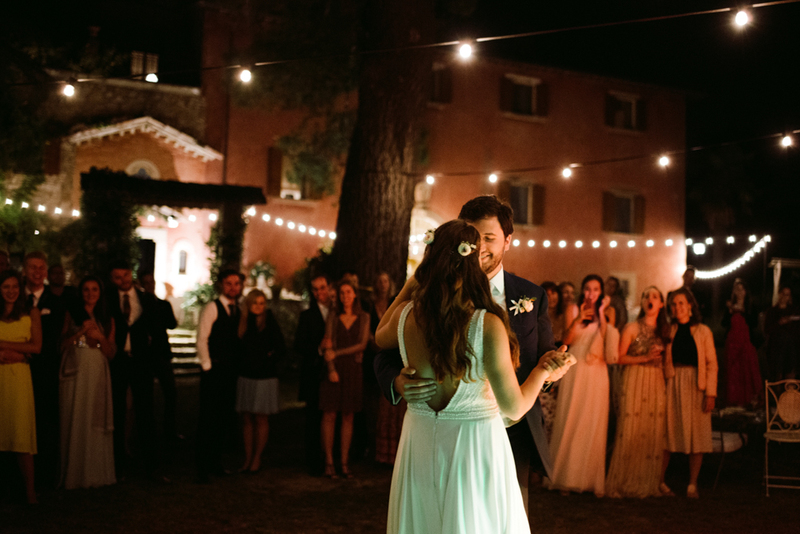 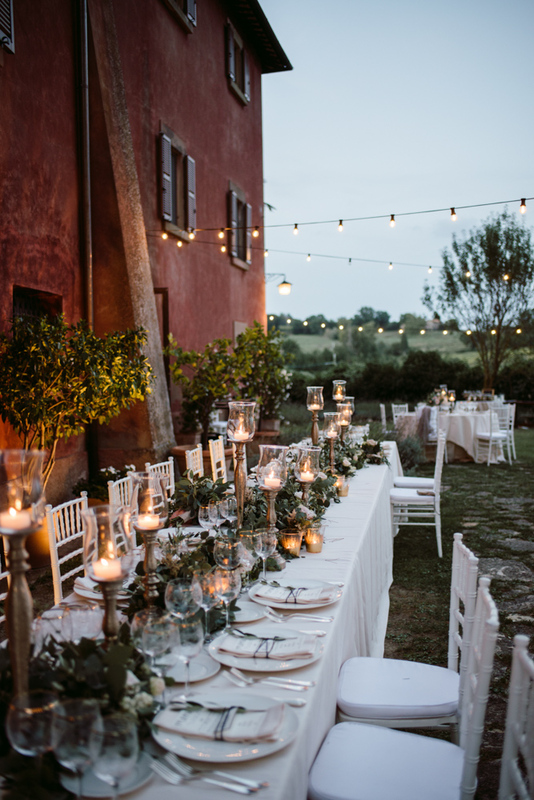 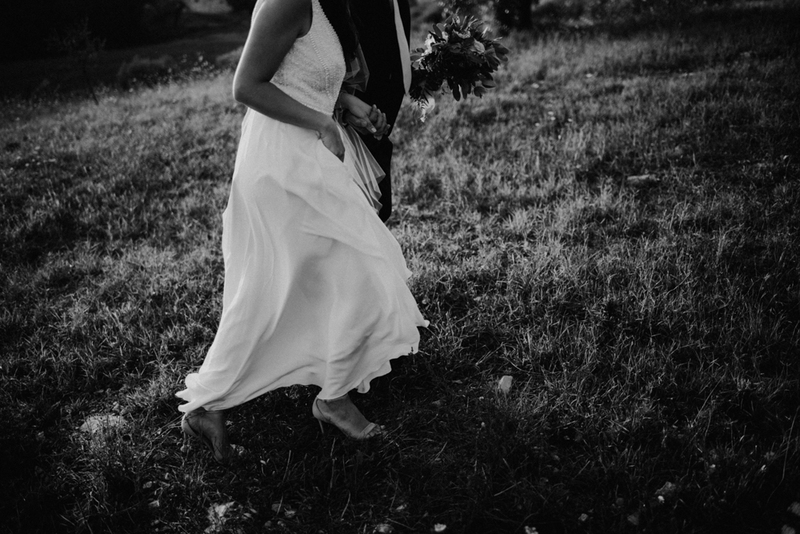 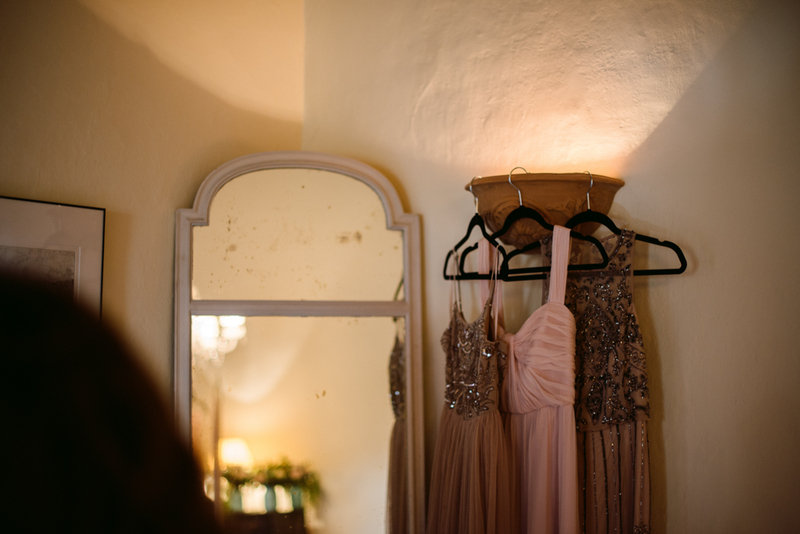 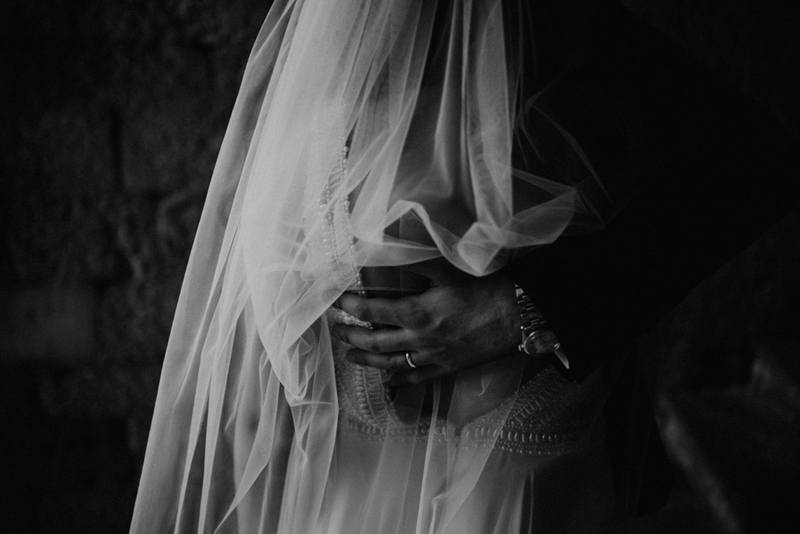 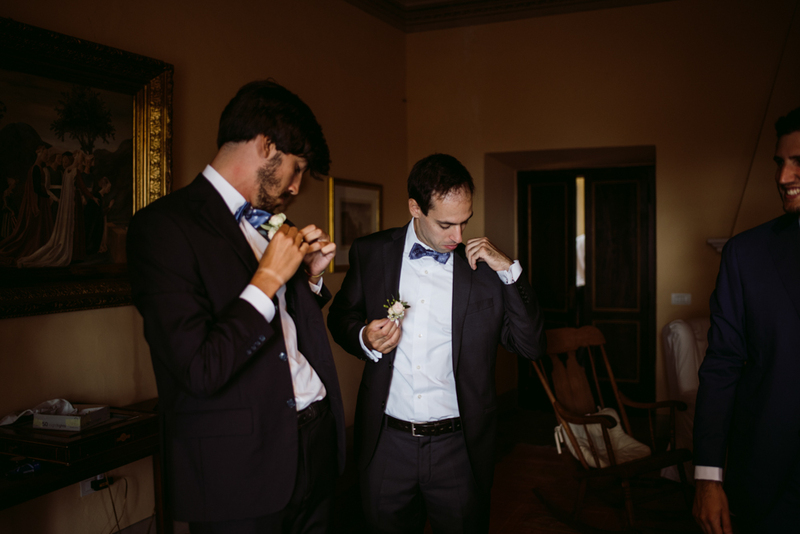 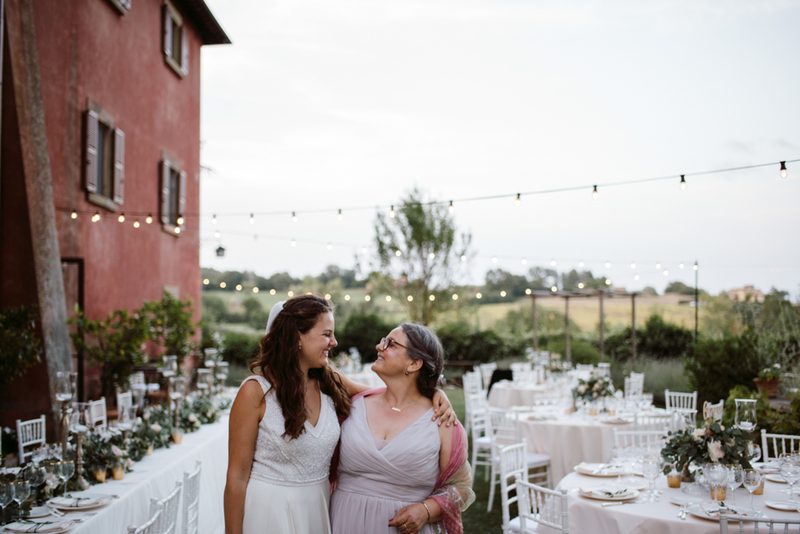 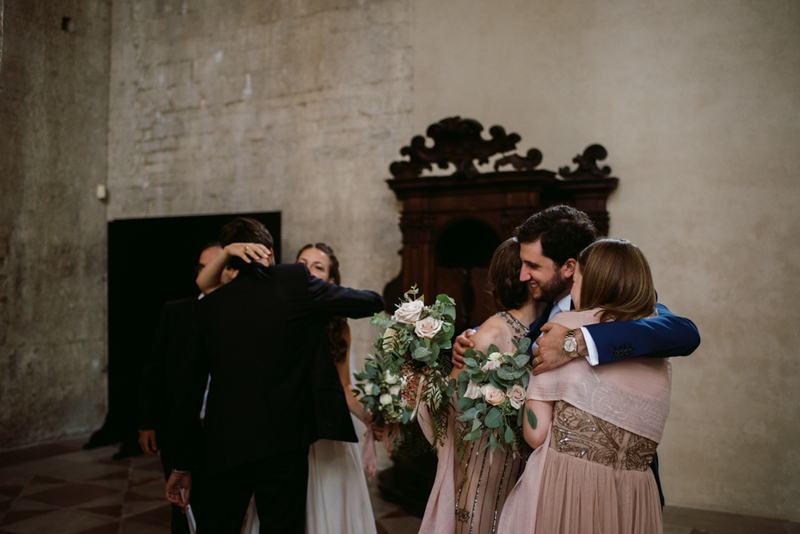 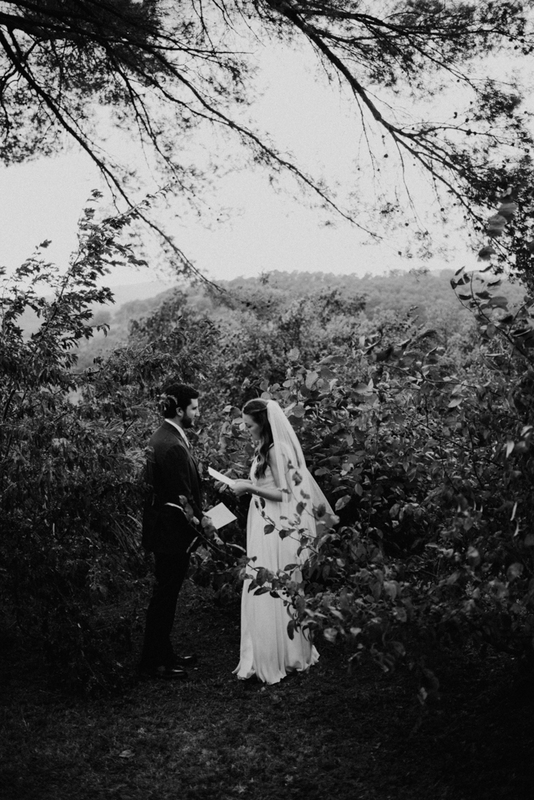 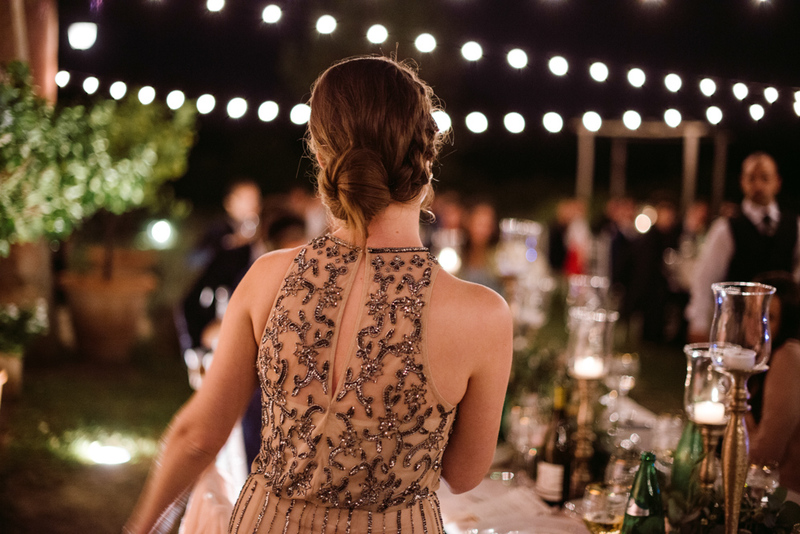 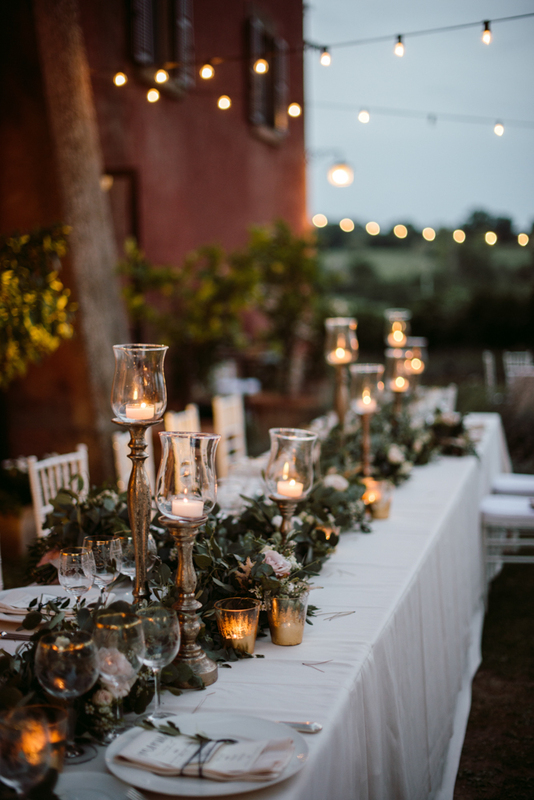 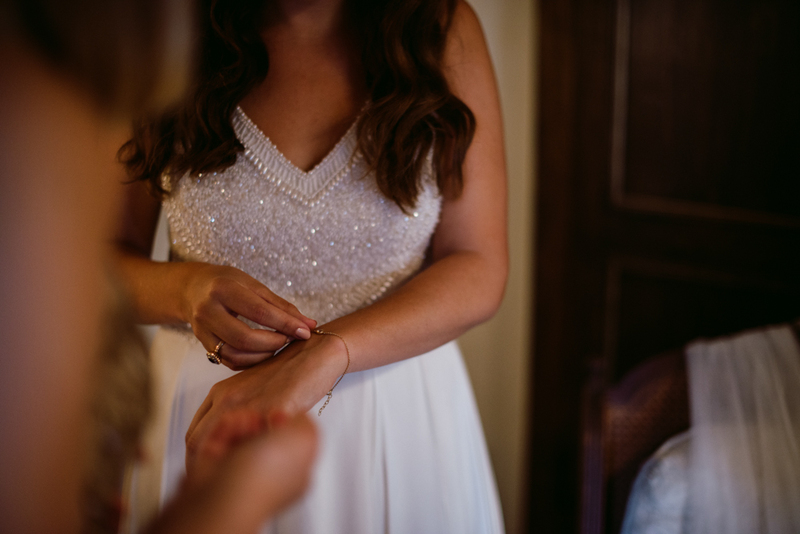 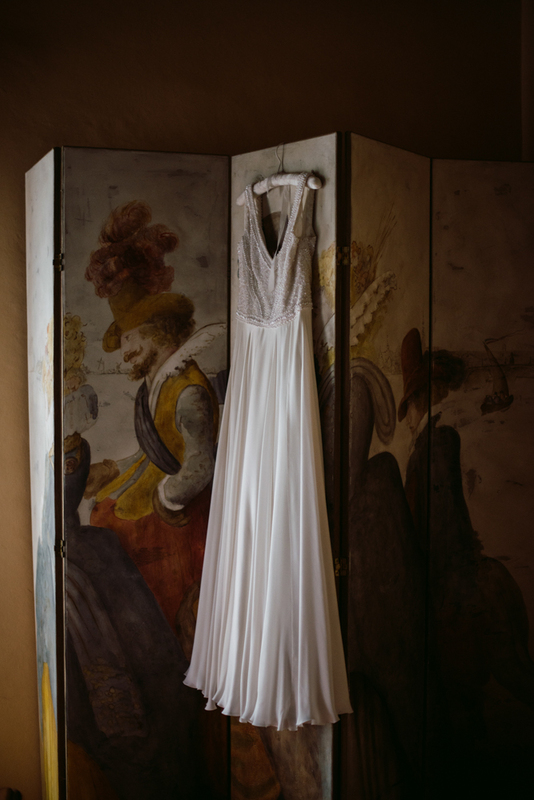 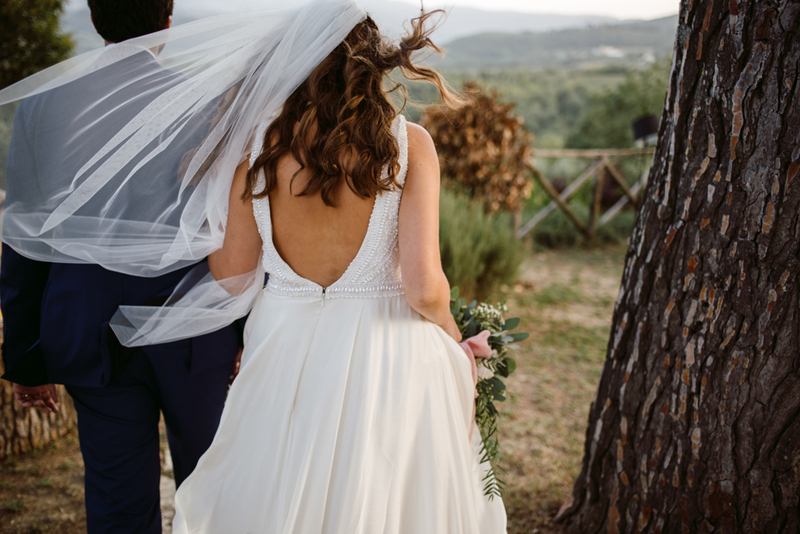 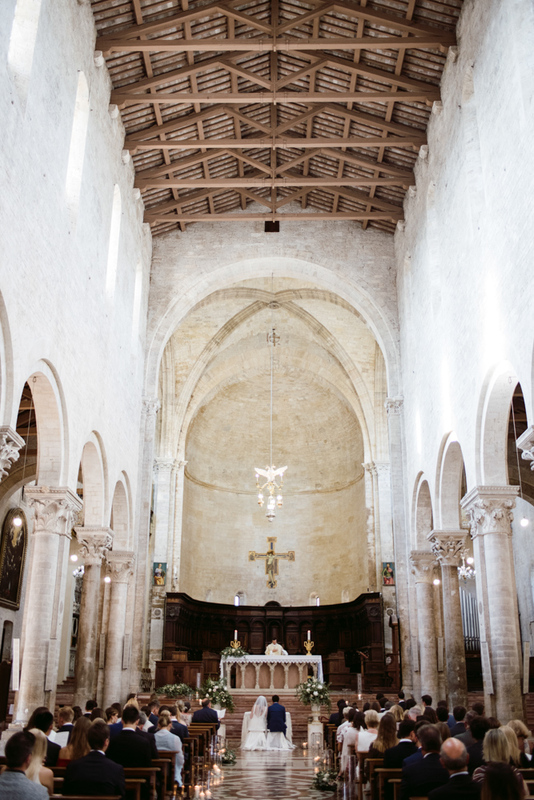 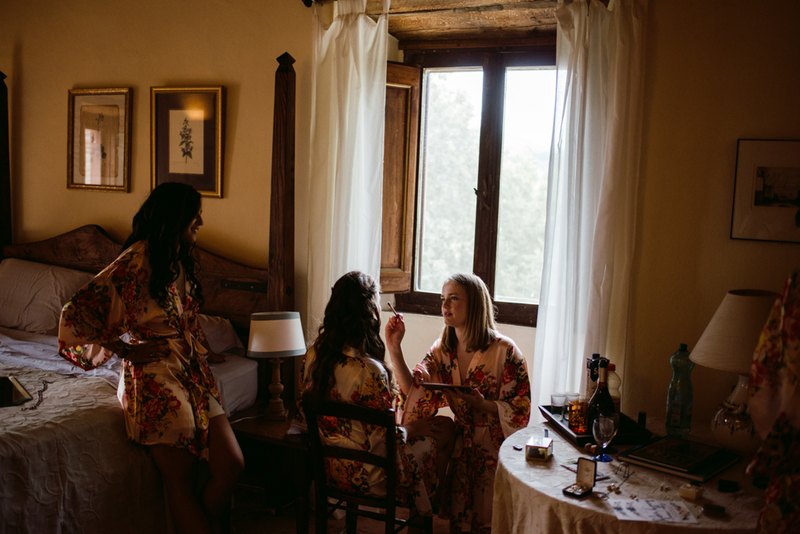 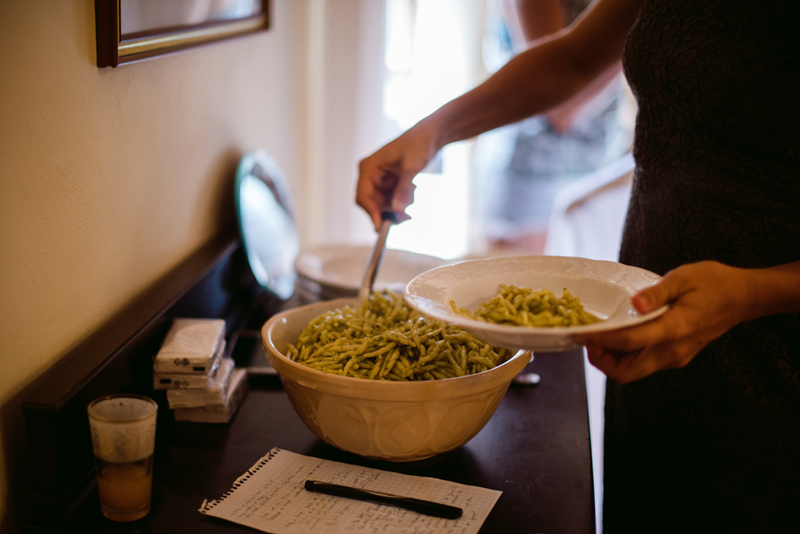 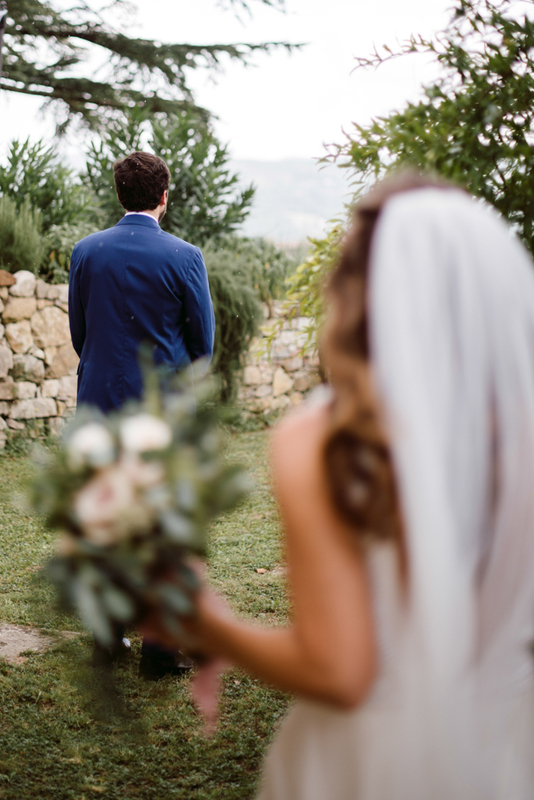 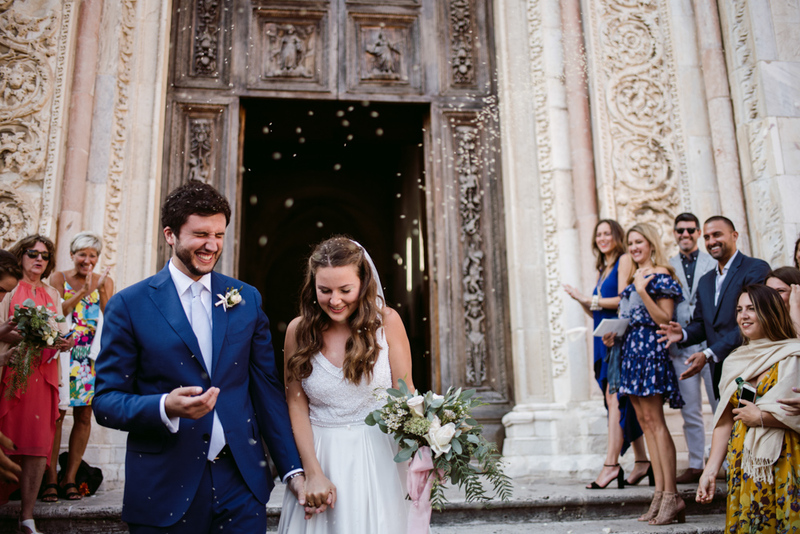 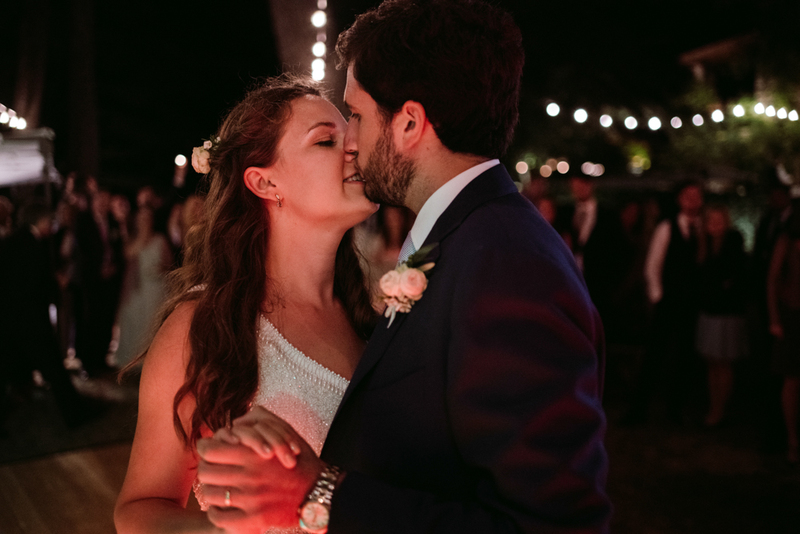 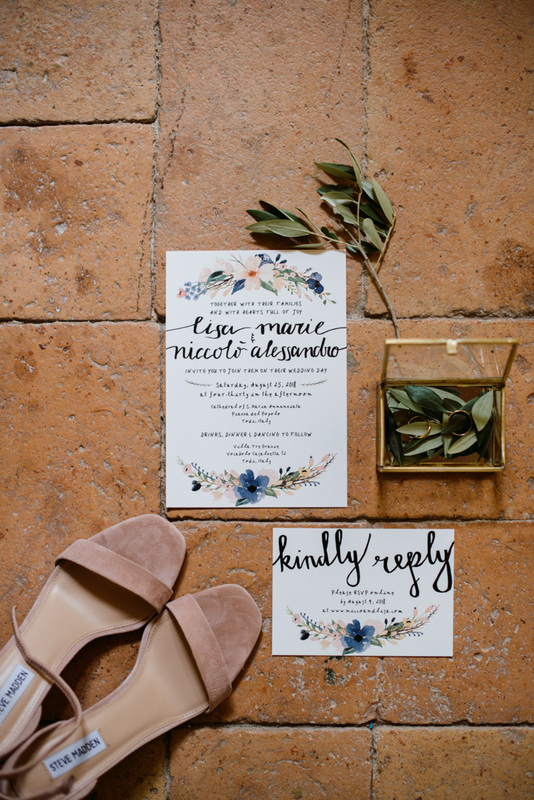 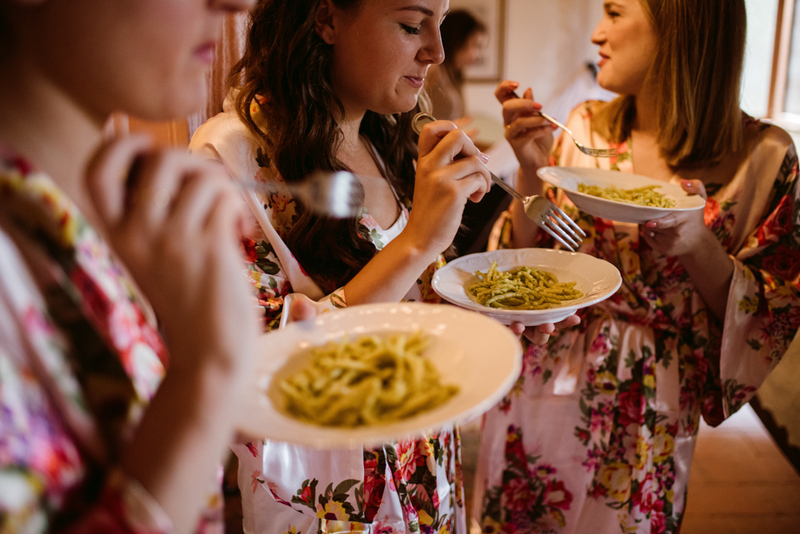 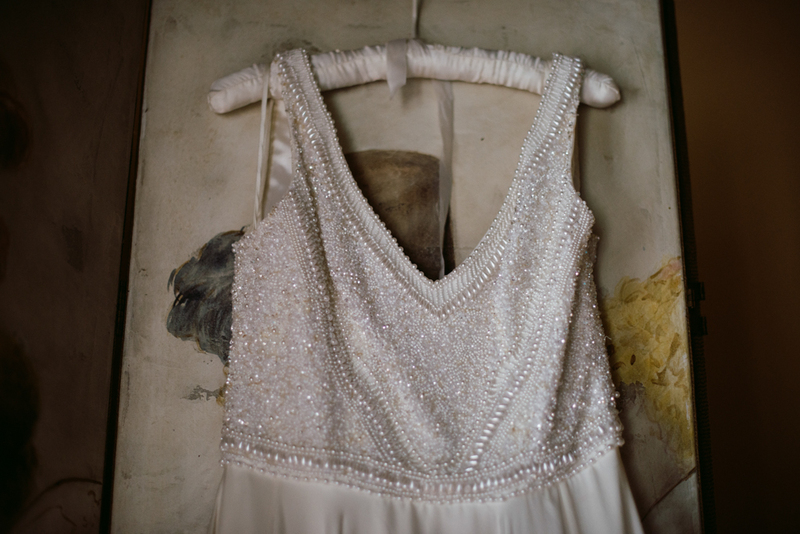 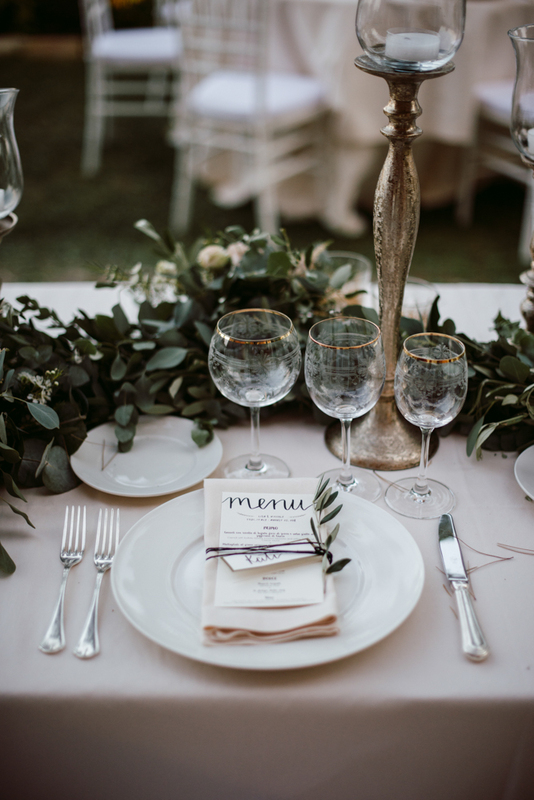 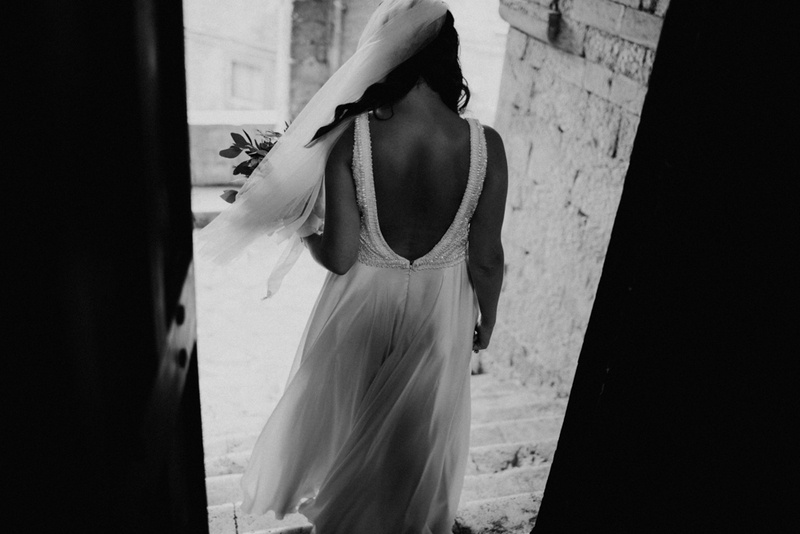 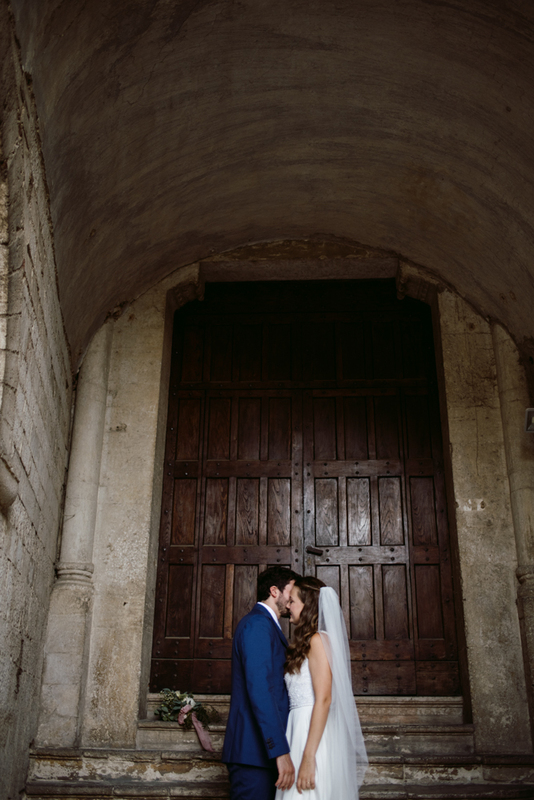 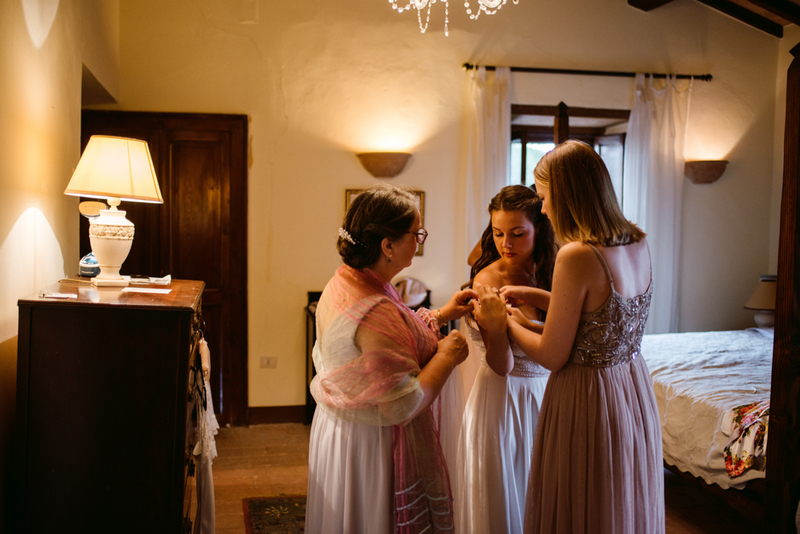 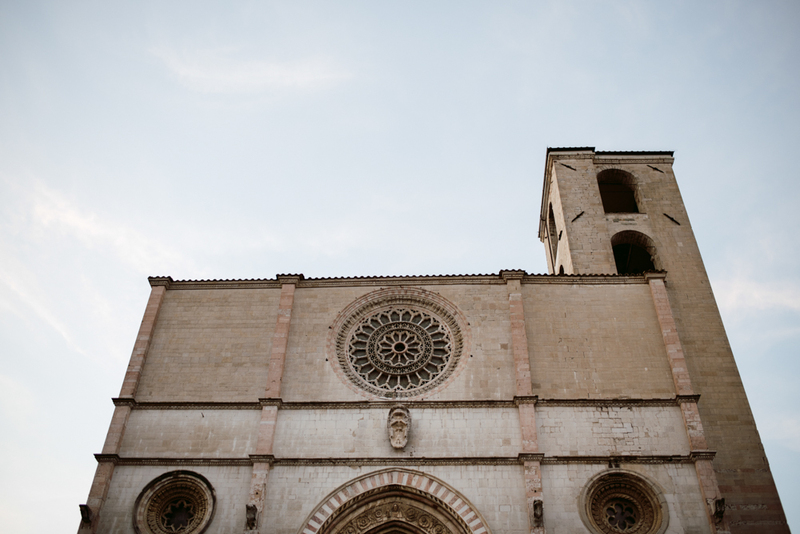 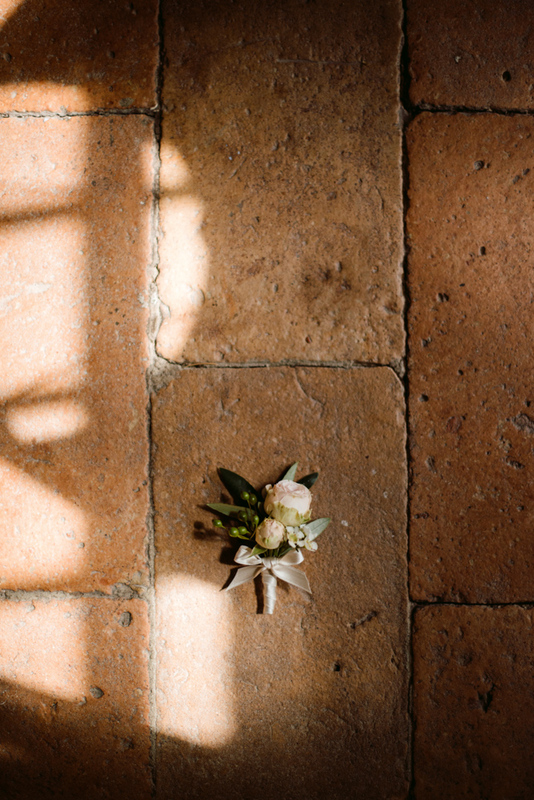 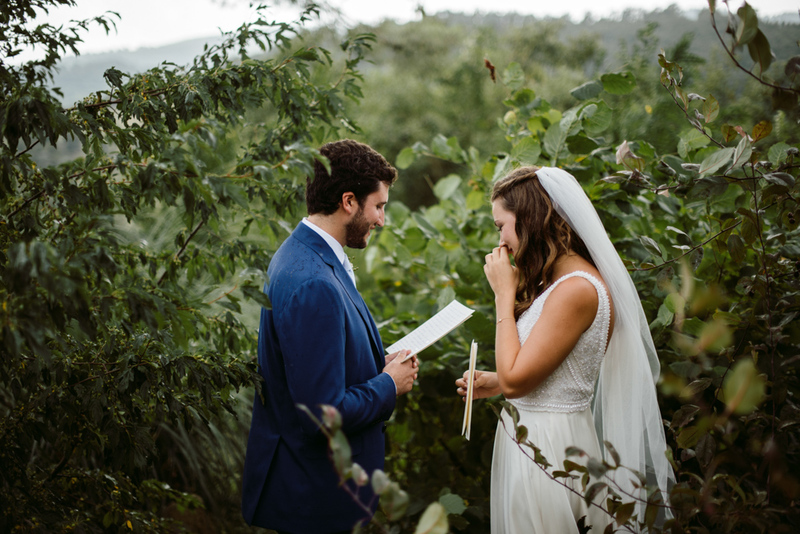 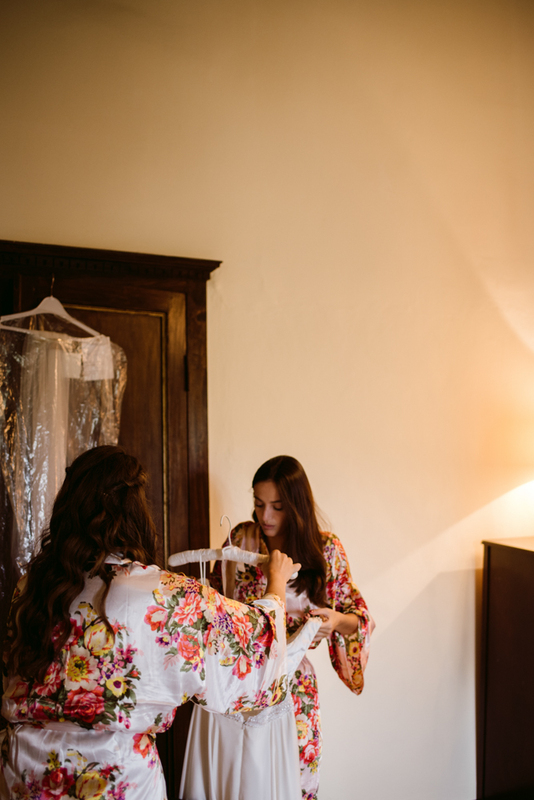 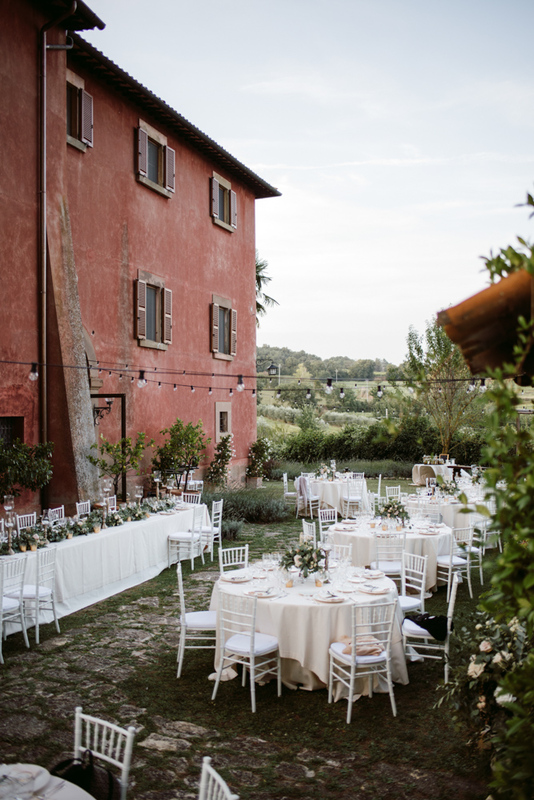 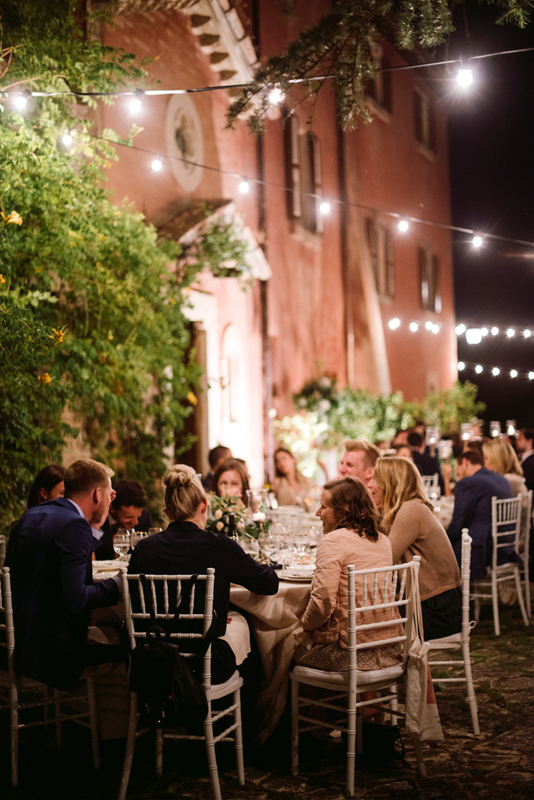 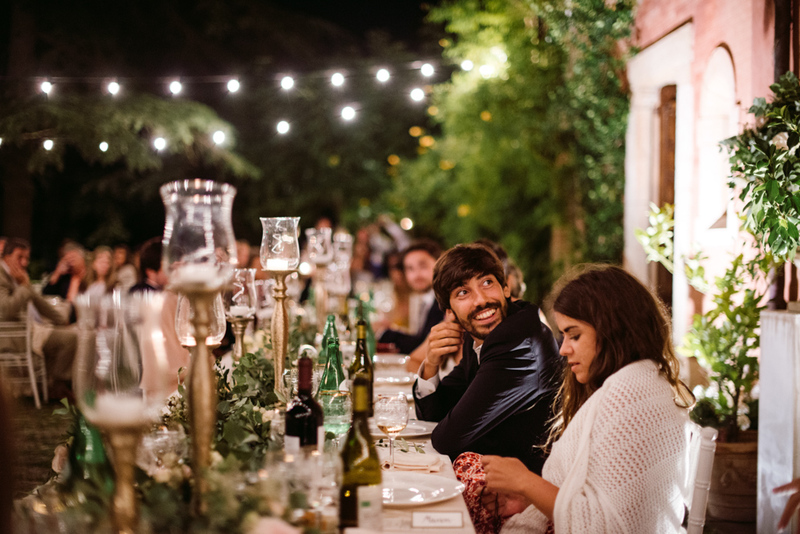 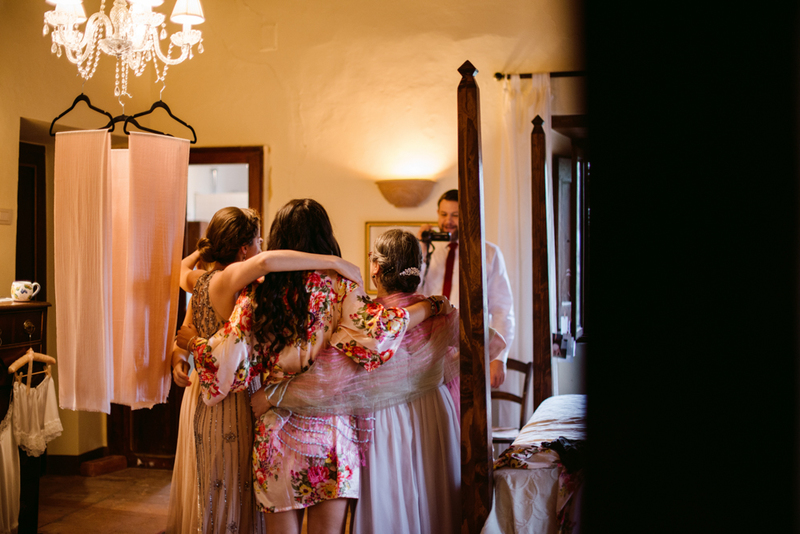 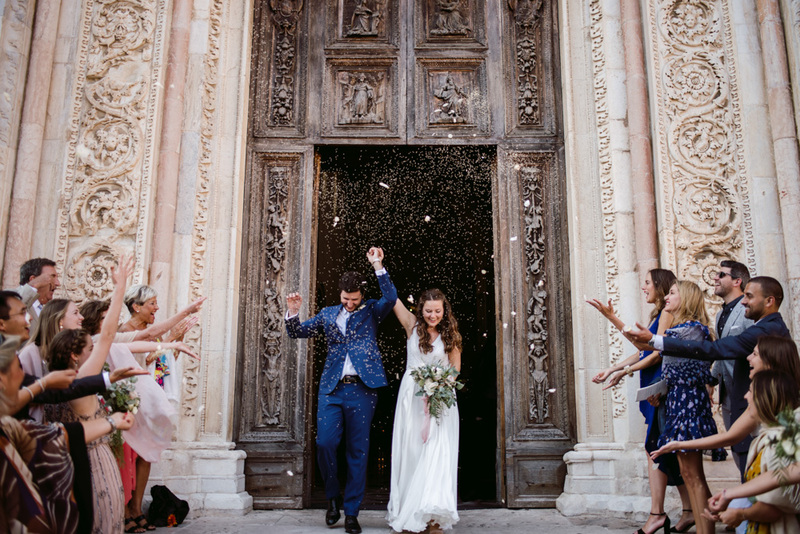 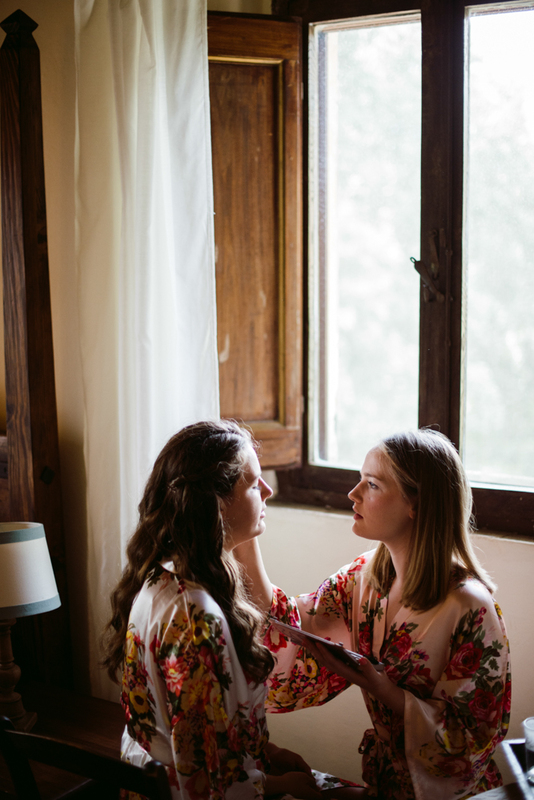 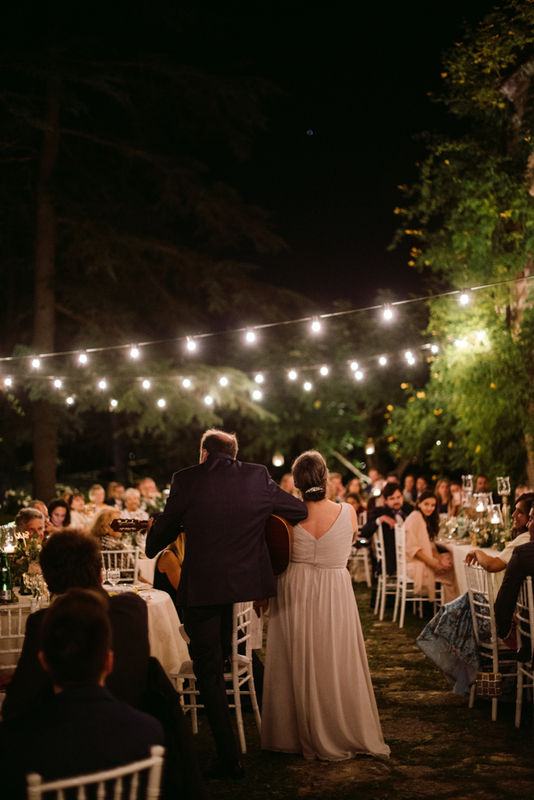 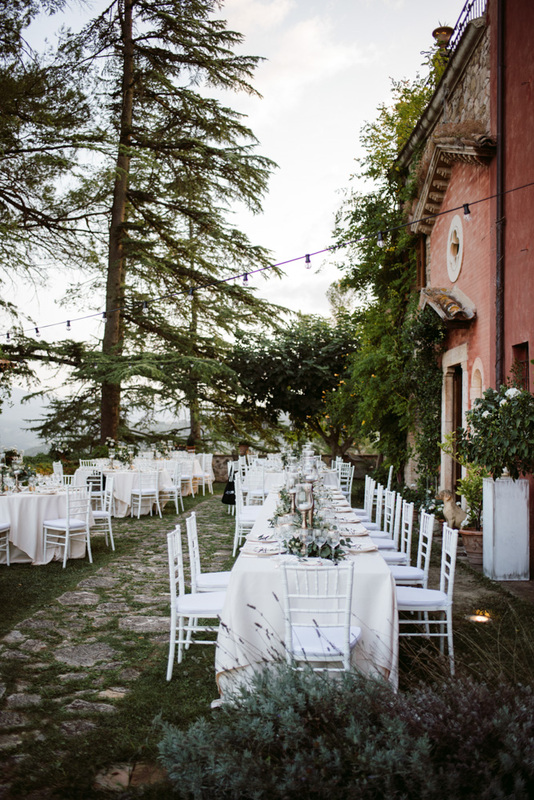 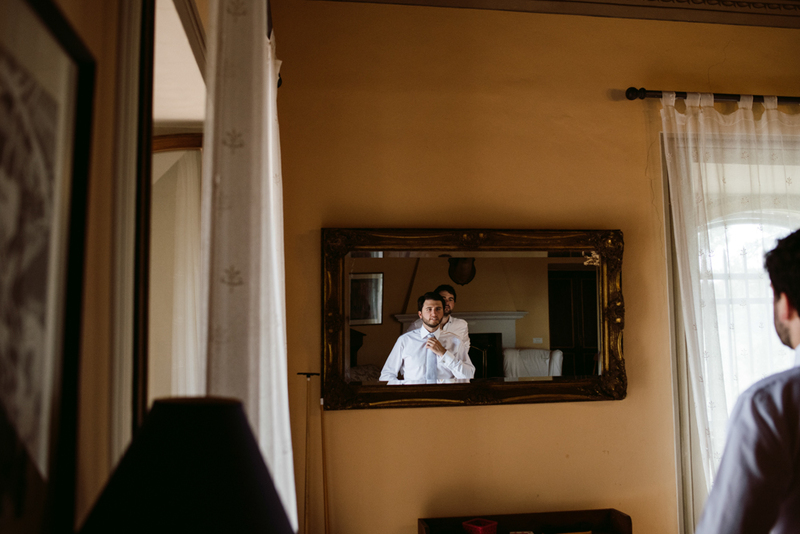 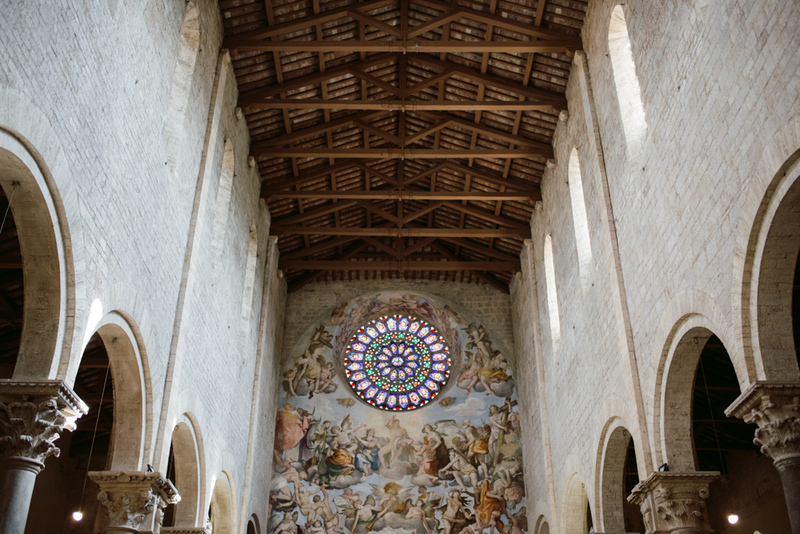 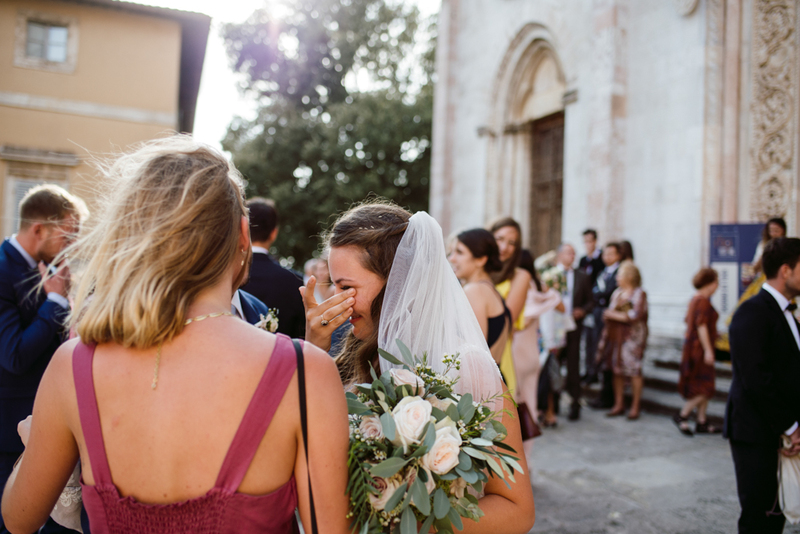 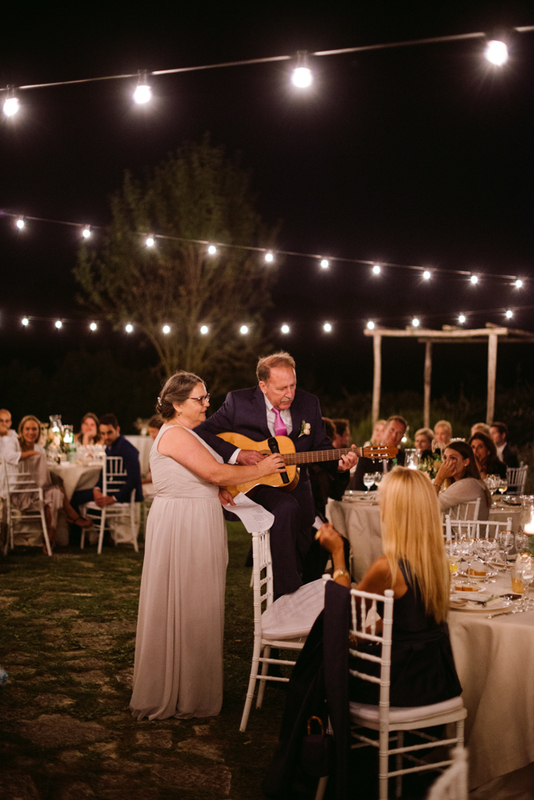 So, this Umbria destination wedding could be considered our PERFECT wedding, because it had everything of it! 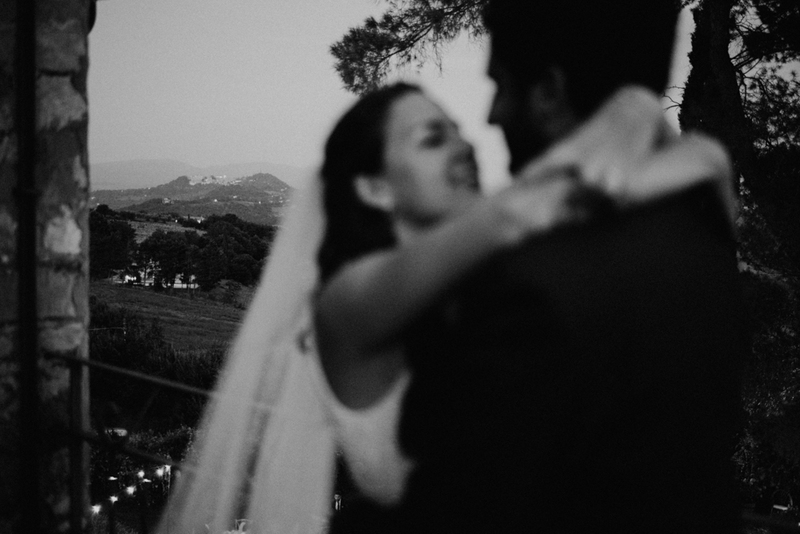 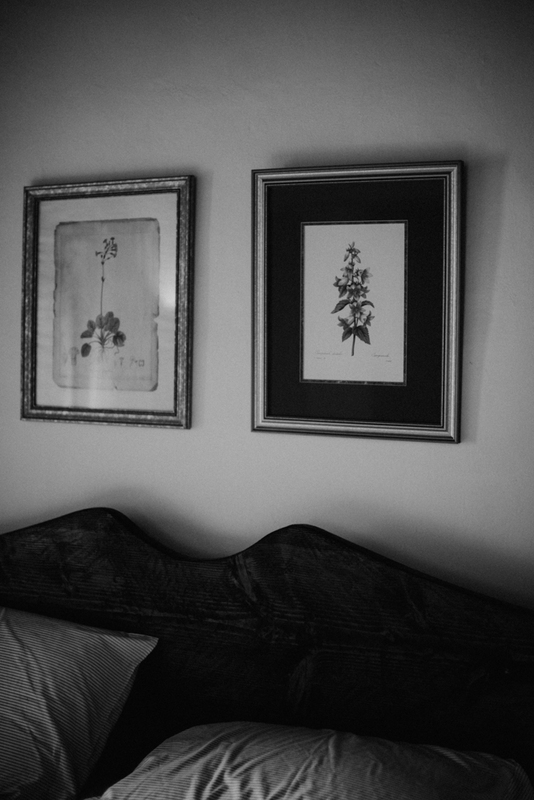 Lisa and Nicco have been amazing with us, trusting our sense of aesthetic and sharing our mood. 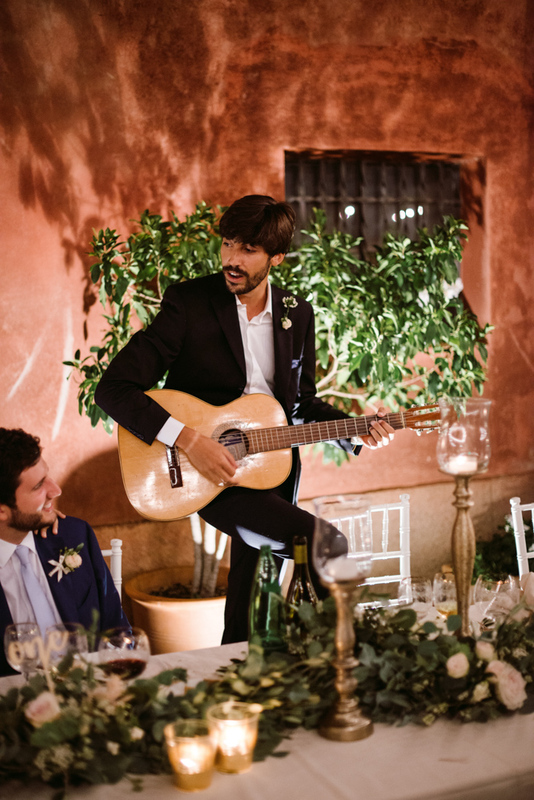 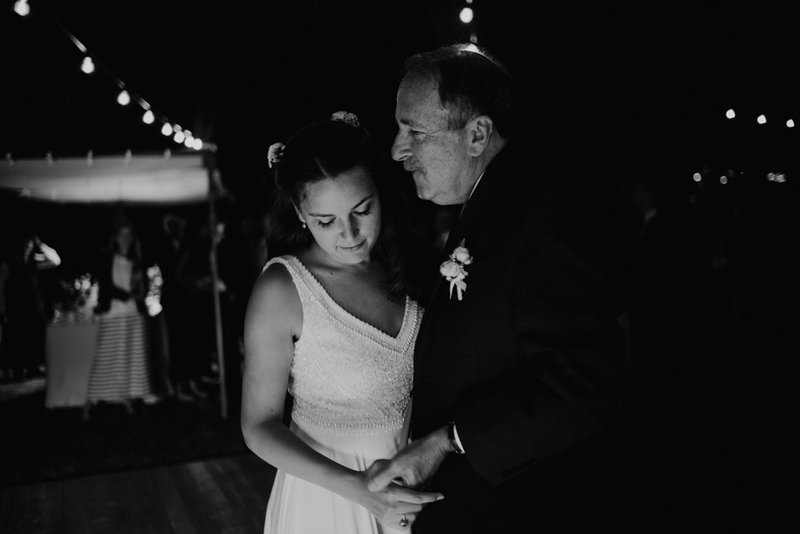 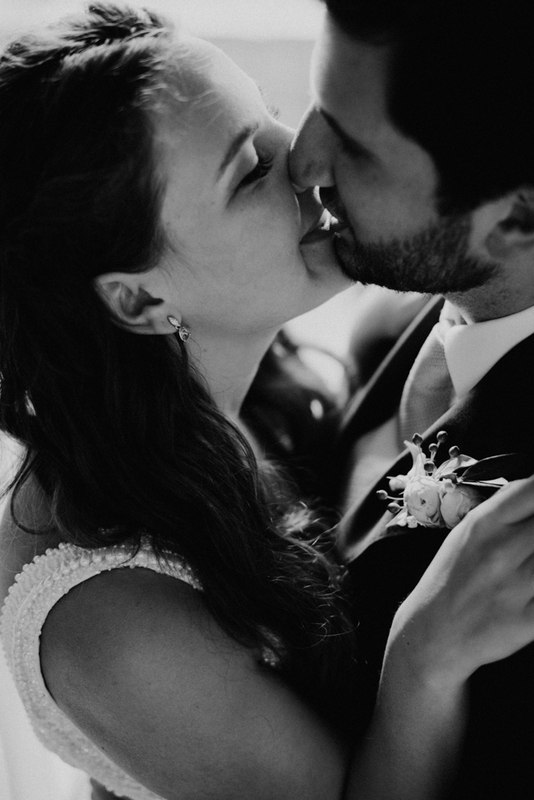 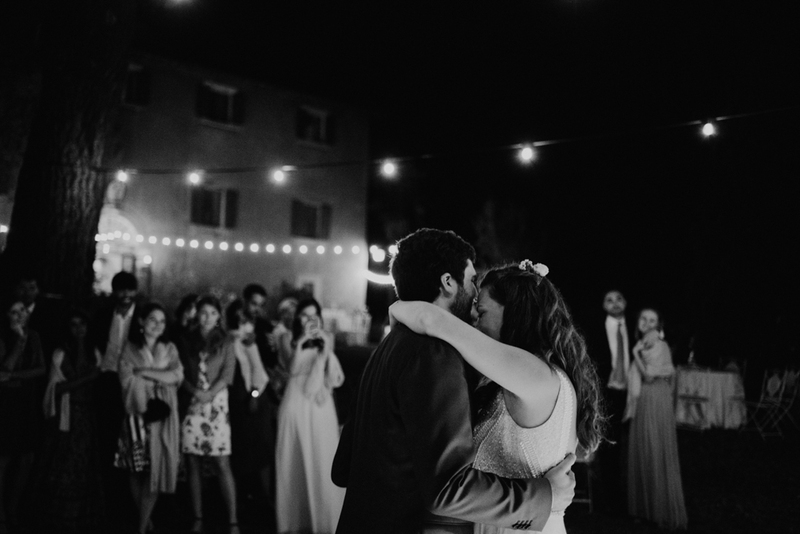 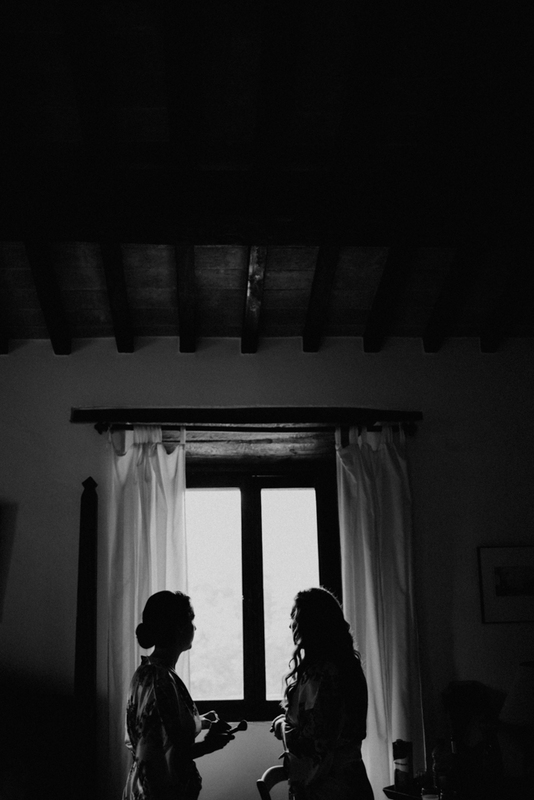 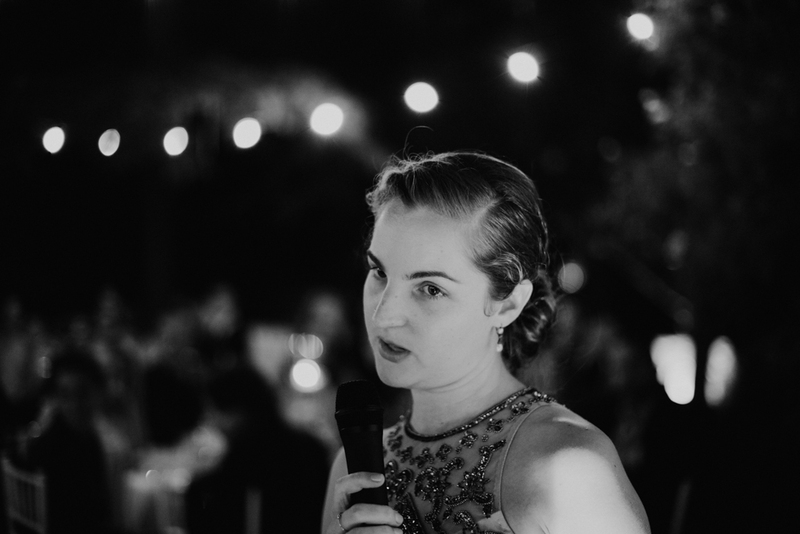 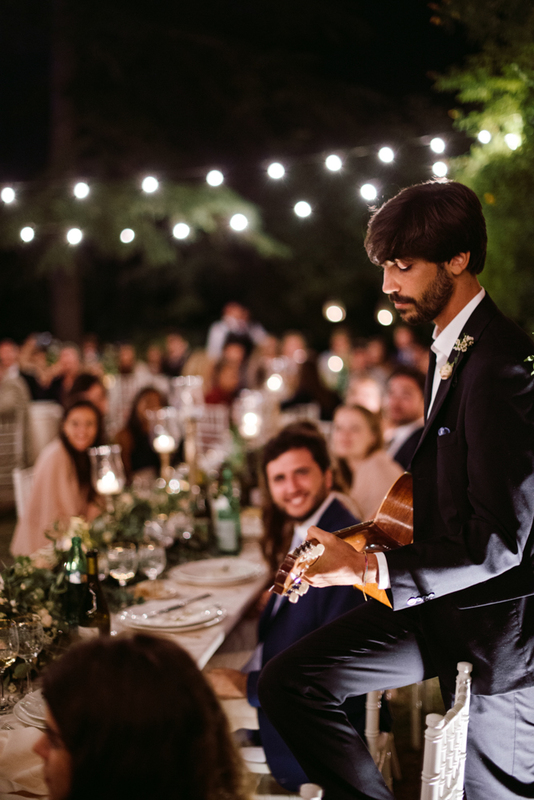 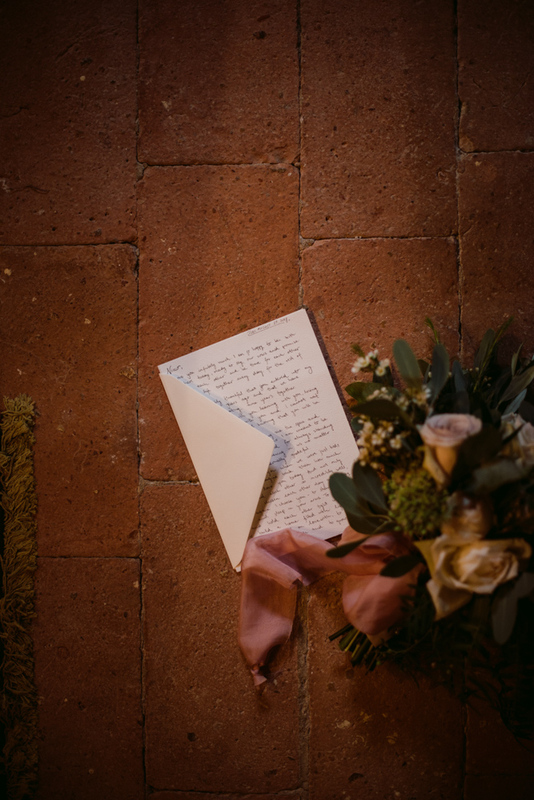 They gave us the opportunity to shoot them in the most delicate and emotional light of the day, in a silence and quiet space; to listen at the best speeches ever (what do you think about a serenade instead a classic speech?! 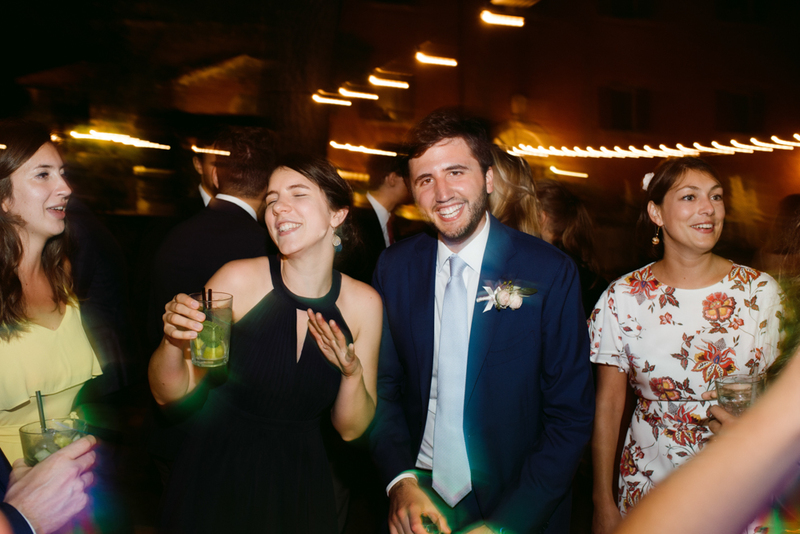 ); to have fun with them and their cool friends! 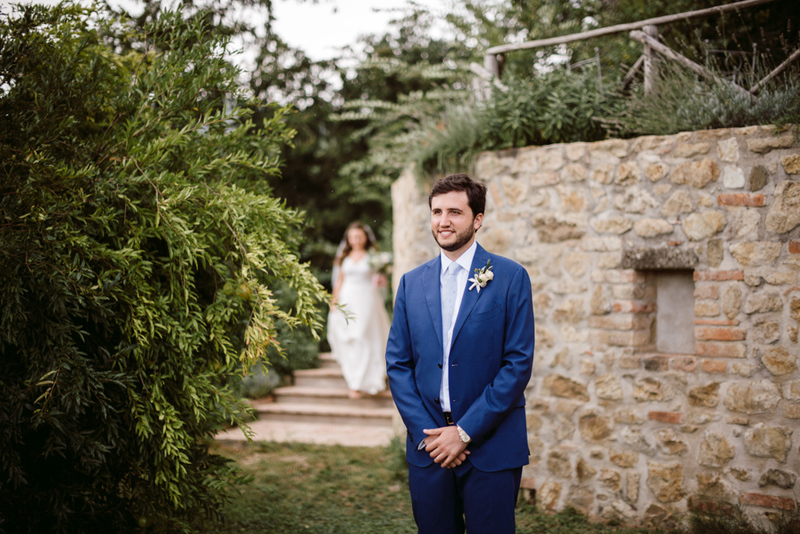 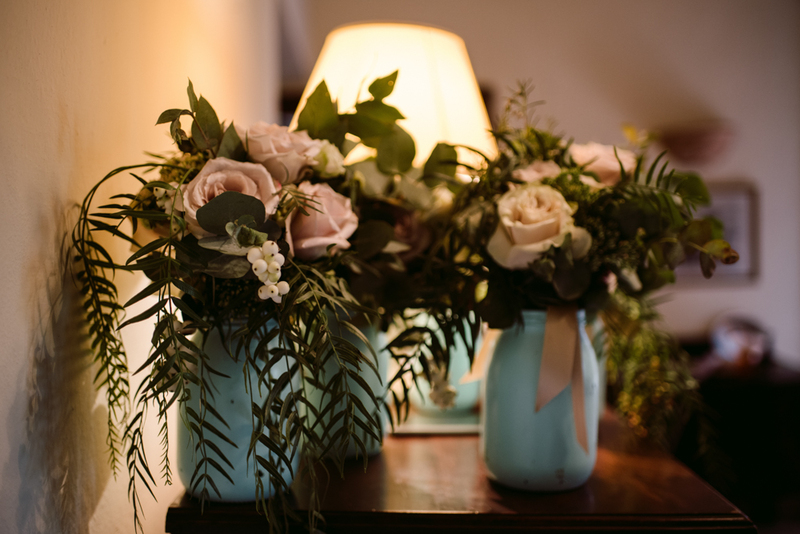 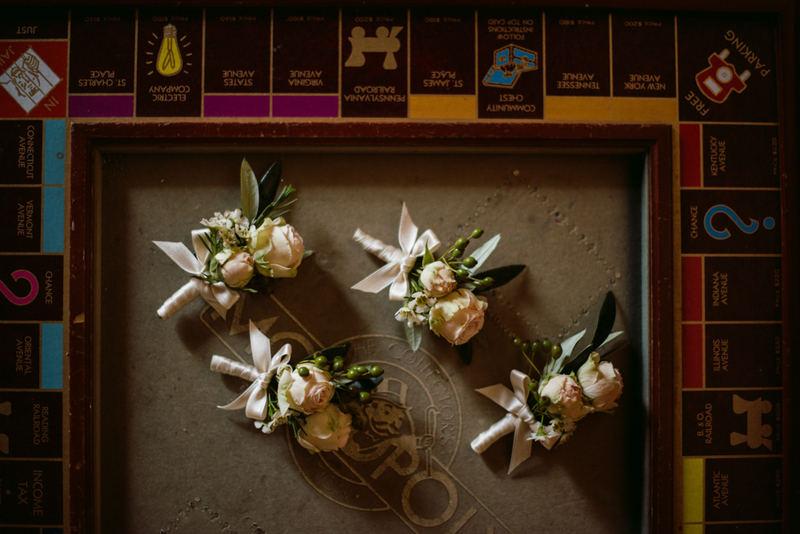 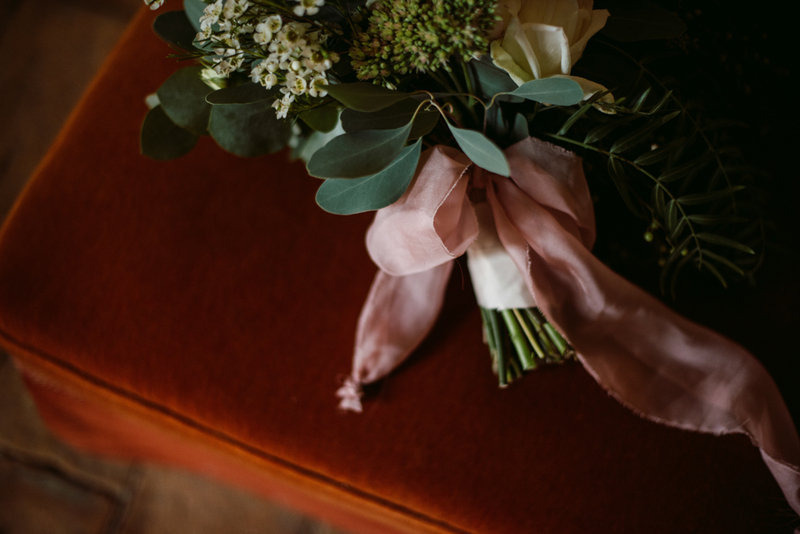 Thanks for having us with you and thanks for all the beauty (the amazing flowers are by Sartoria Floreale).